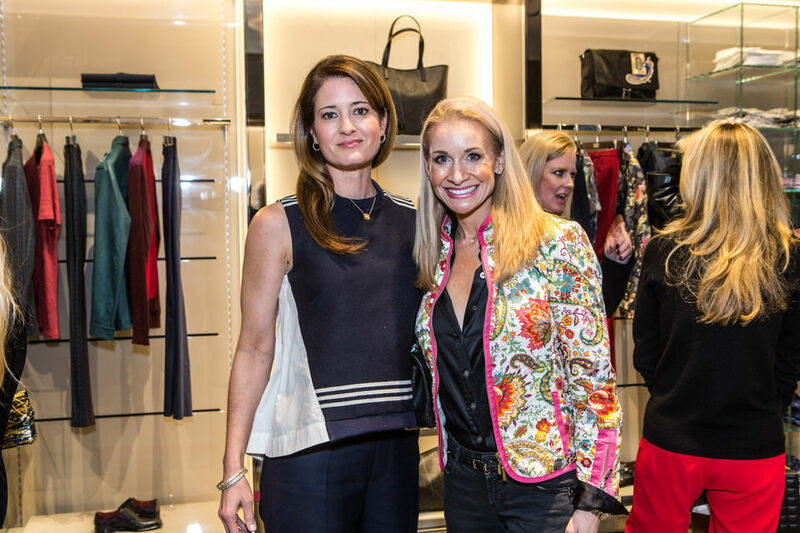 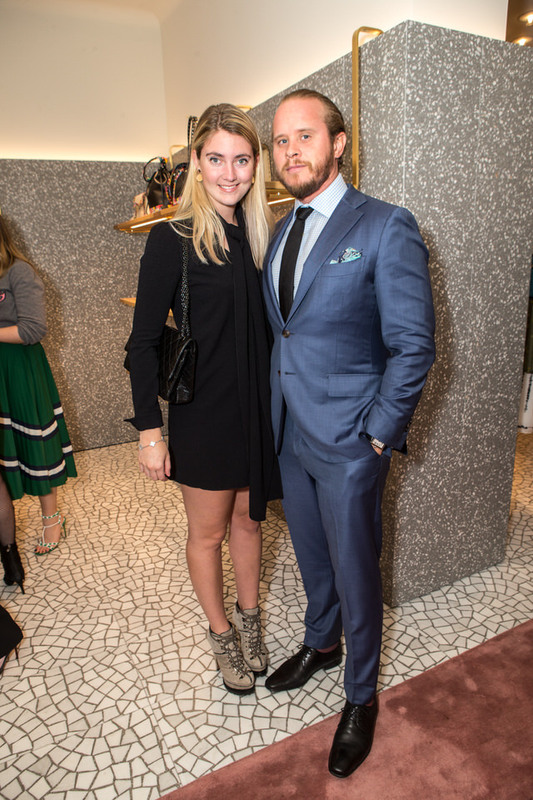 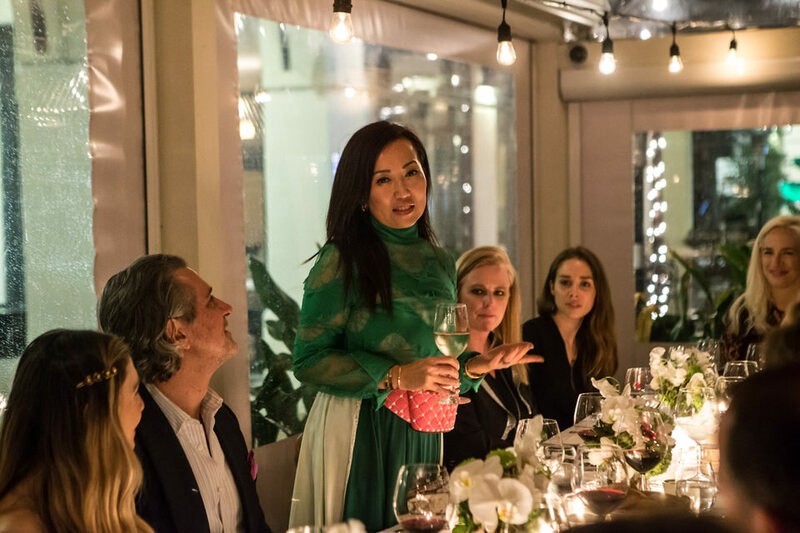 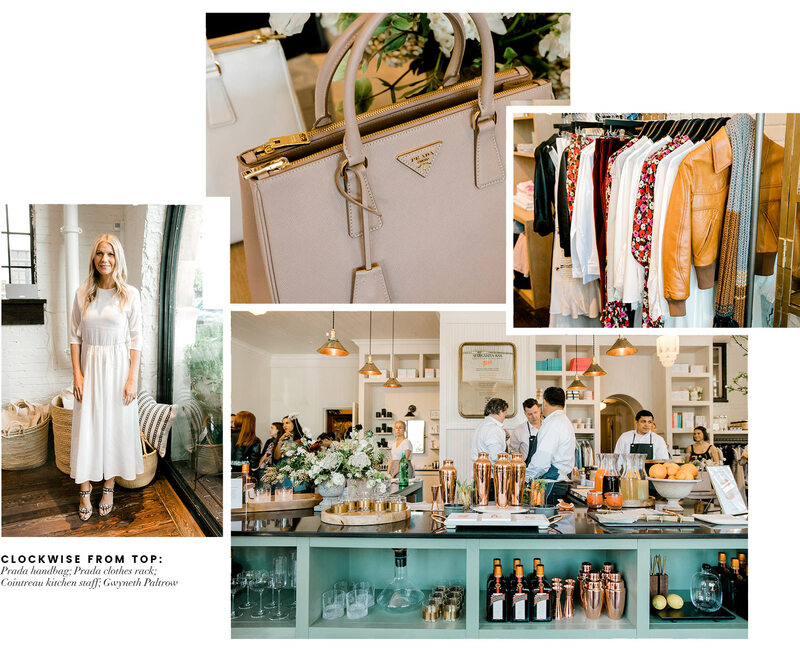 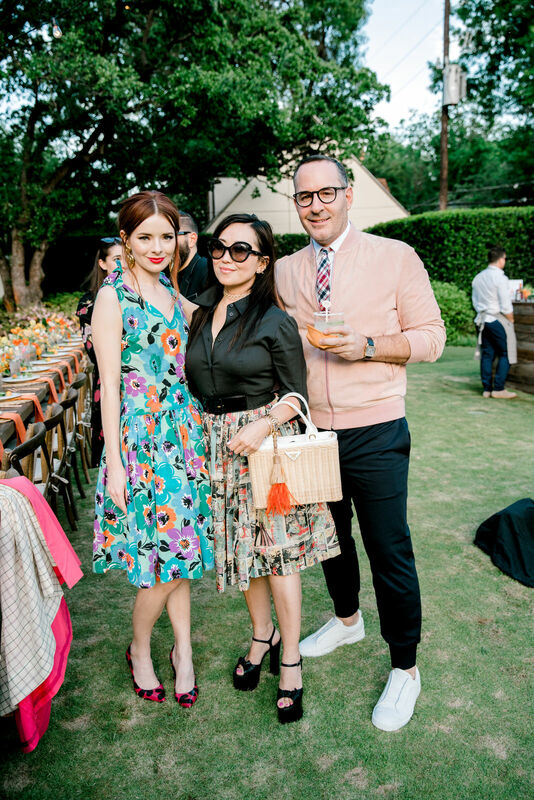 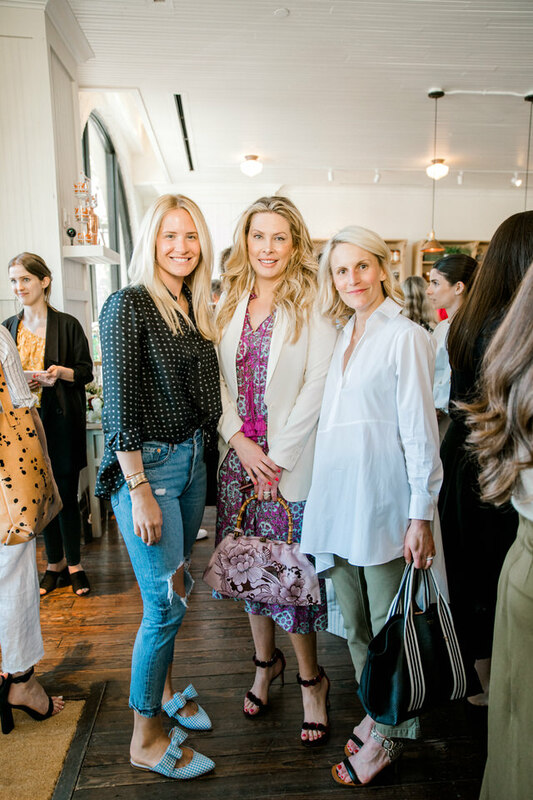 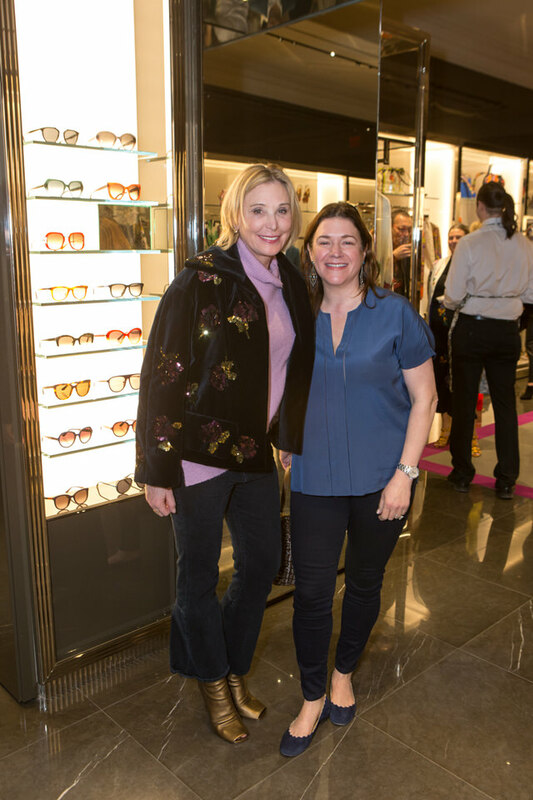 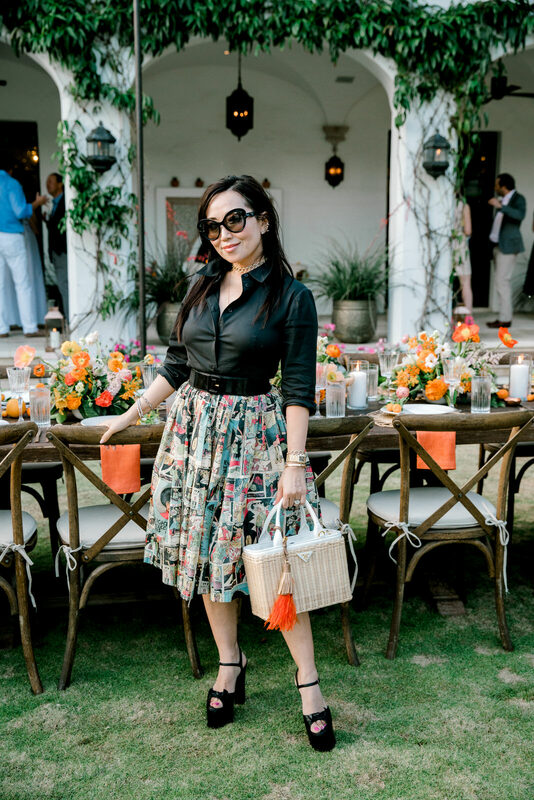 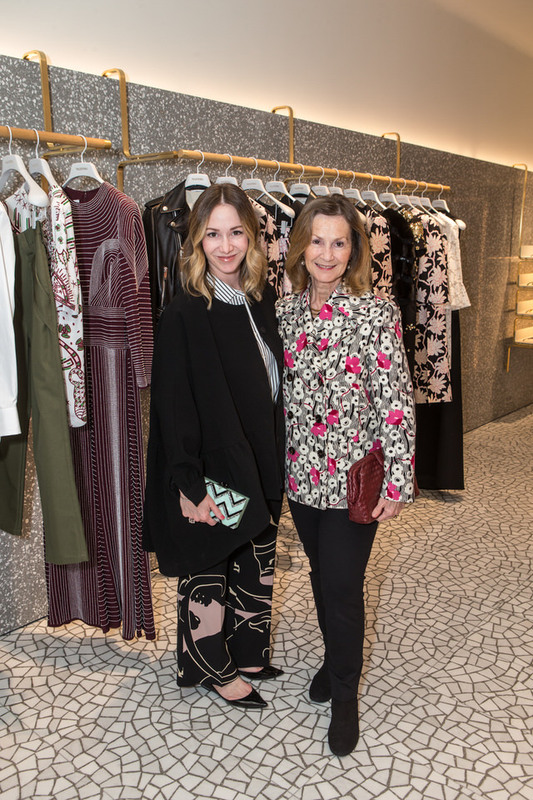 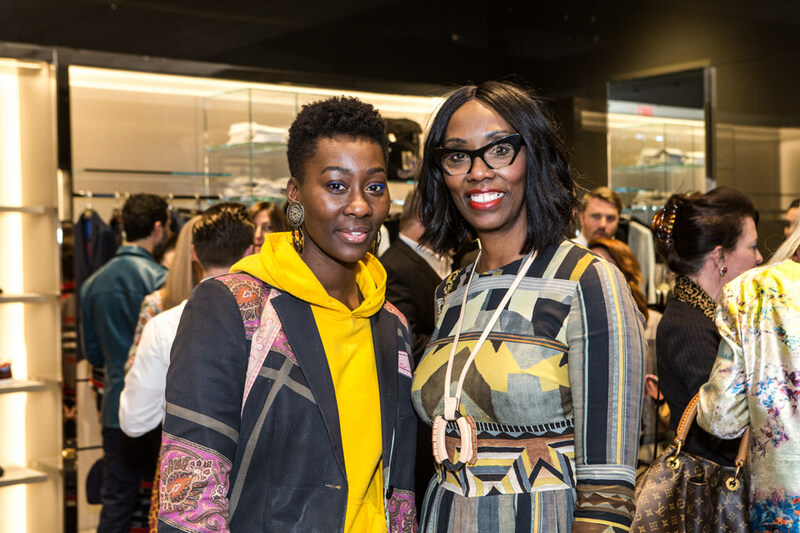 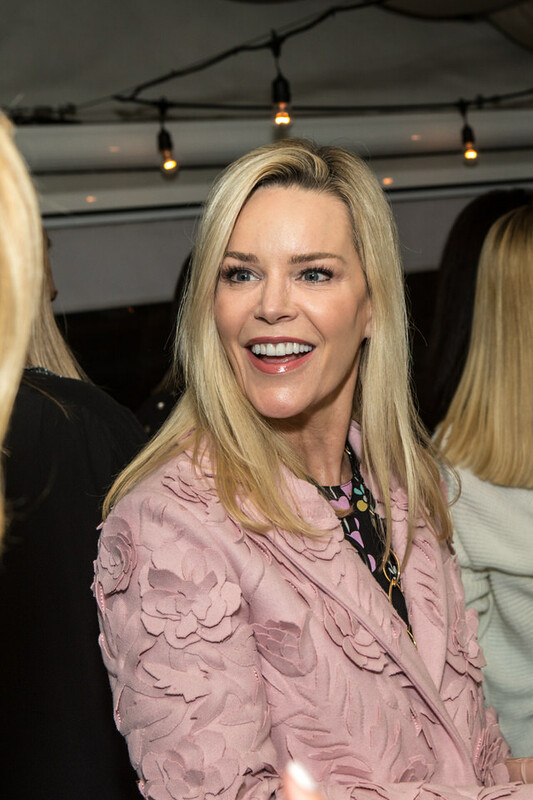 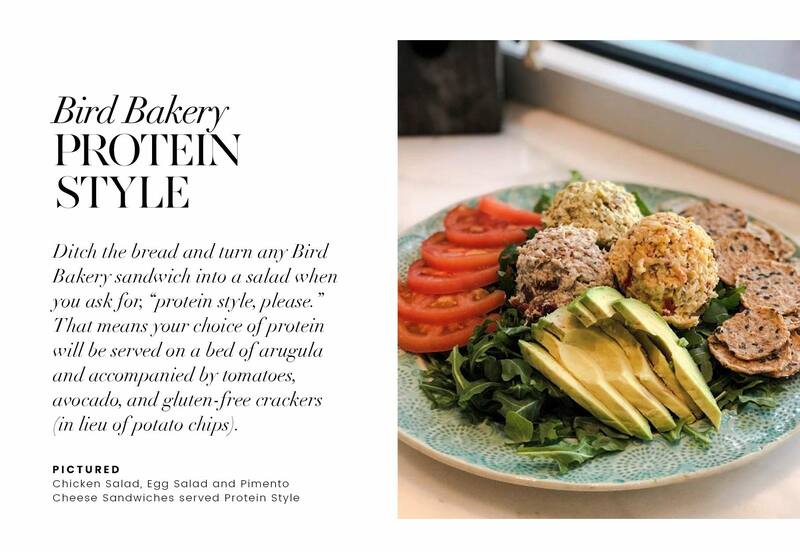 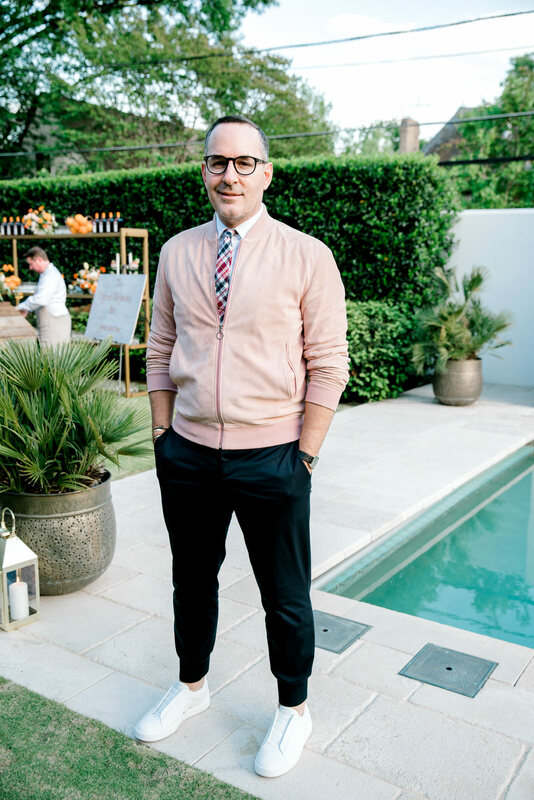 As part of goop pop-up Dallas, Gwyneth Paltrow’s lifestyle brand (and the actress herself) hosted a goop x Prada event celebrating a curated collection that included a selection of Prada spring/summer ready-to-wear. 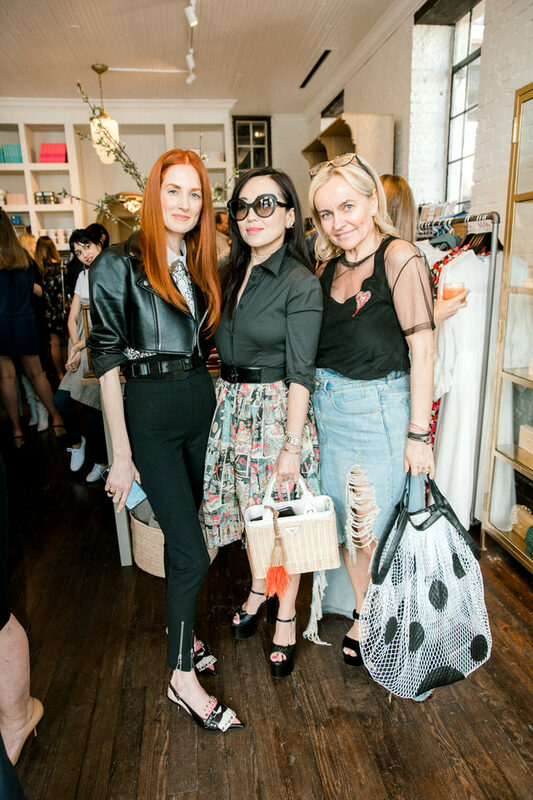 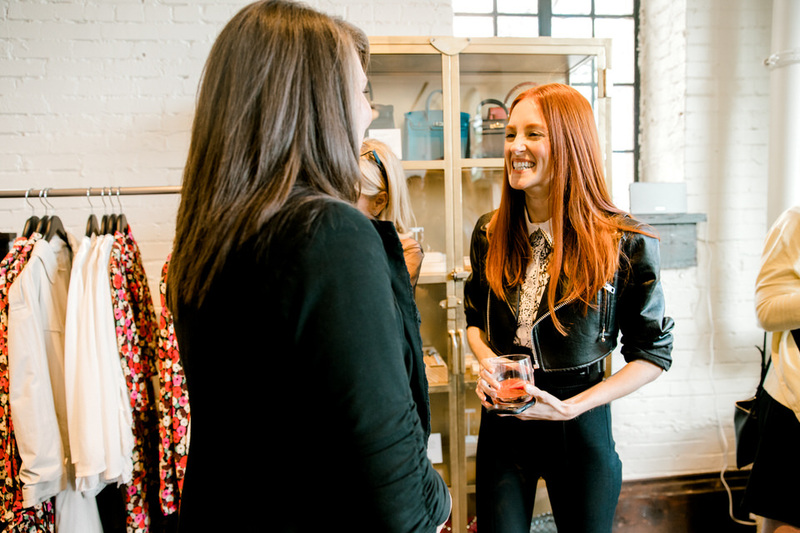 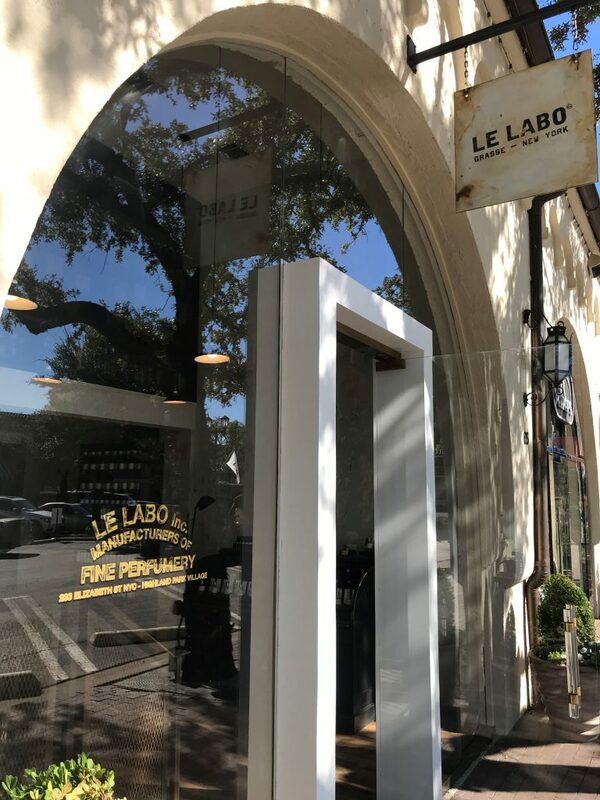 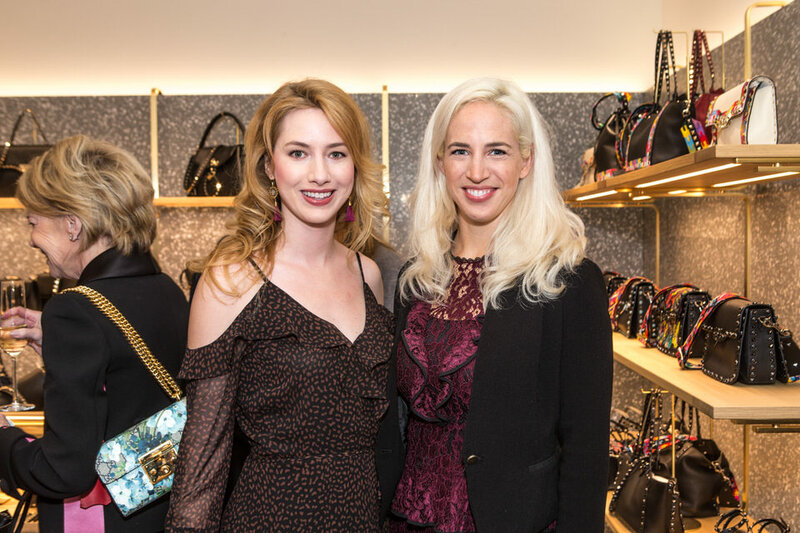 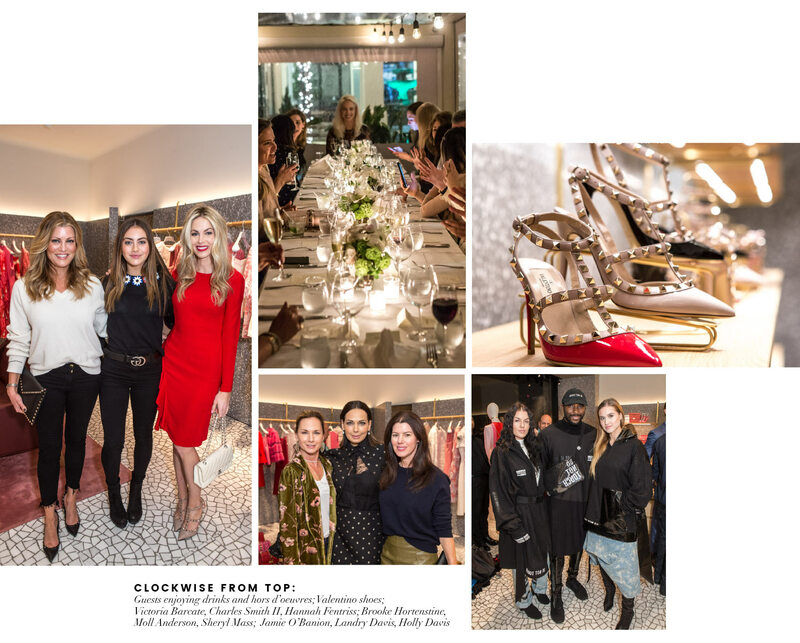 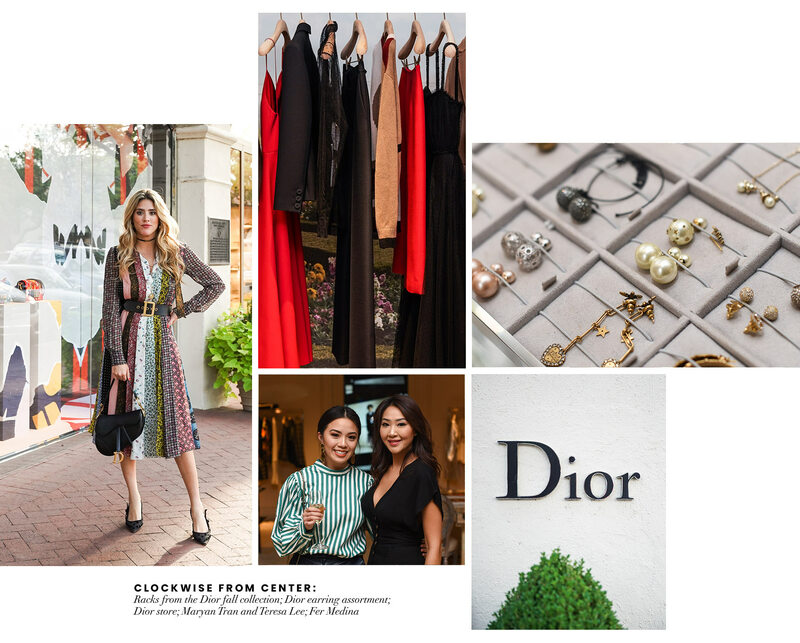 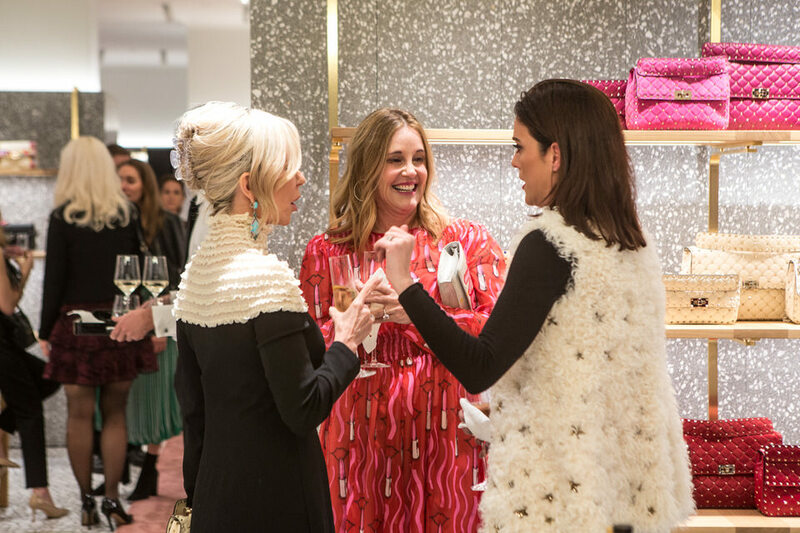 Joined by co-host Taylor Tomasi Hill, guests—including Crystal Lourd, Tina Craig of Bag Snob, Bradley Agather Means of Luella & June, and Lisa Moore of Cover Swim—shopped to benefit the Genesis Women’s Shelter in Dallas. 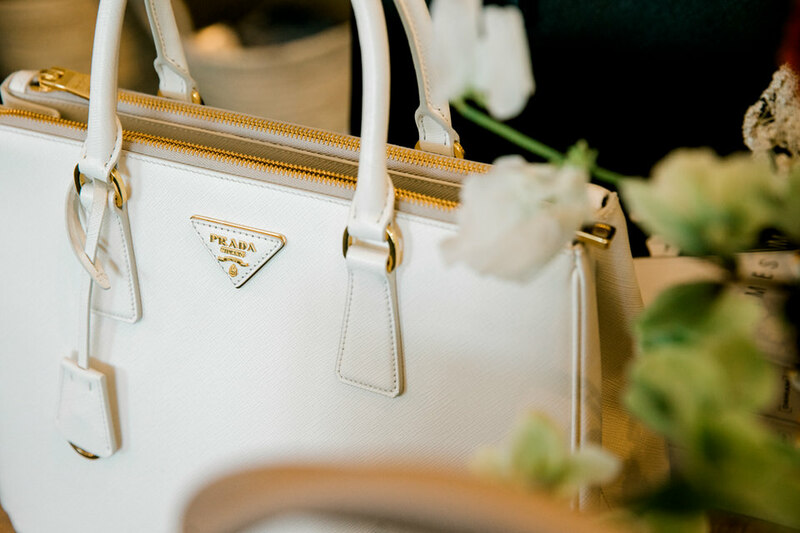 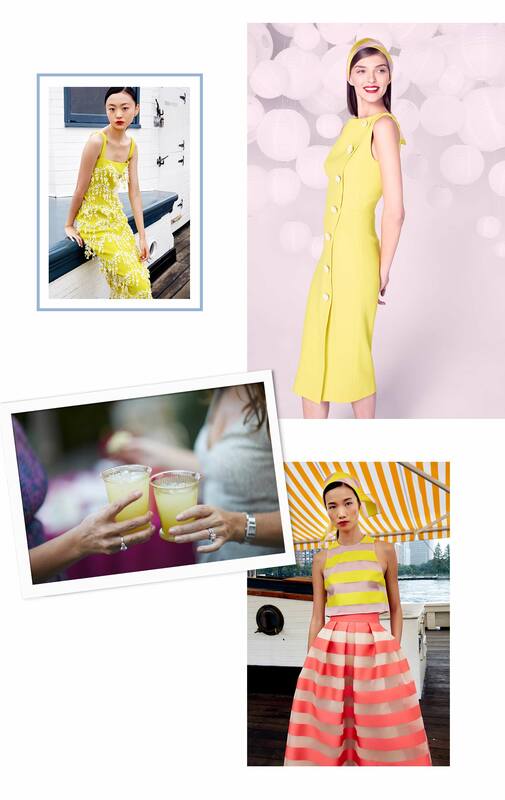 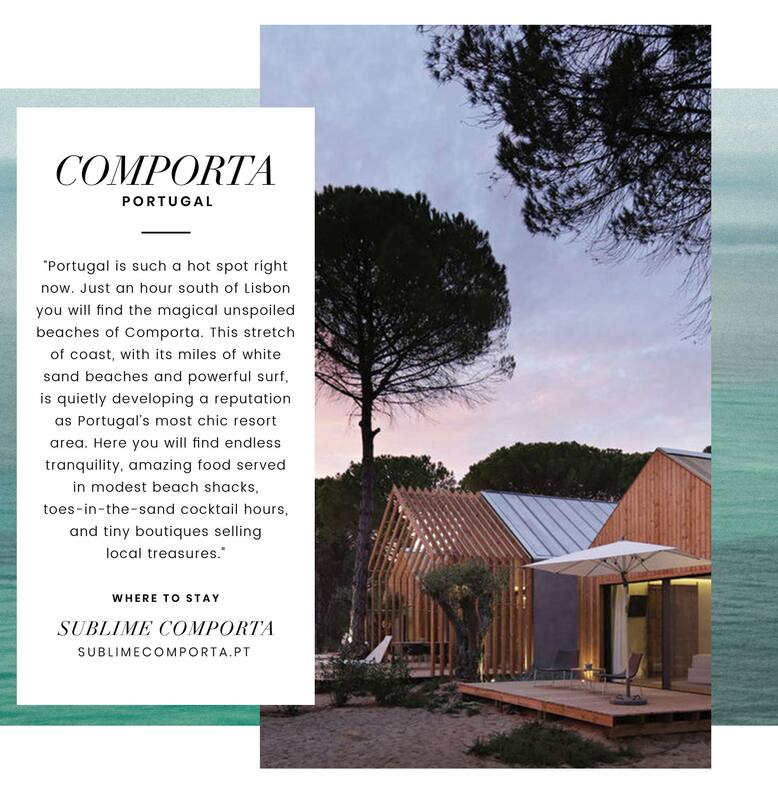 Event décor played off the natural design of the pop-up and the high fashion of Prada. 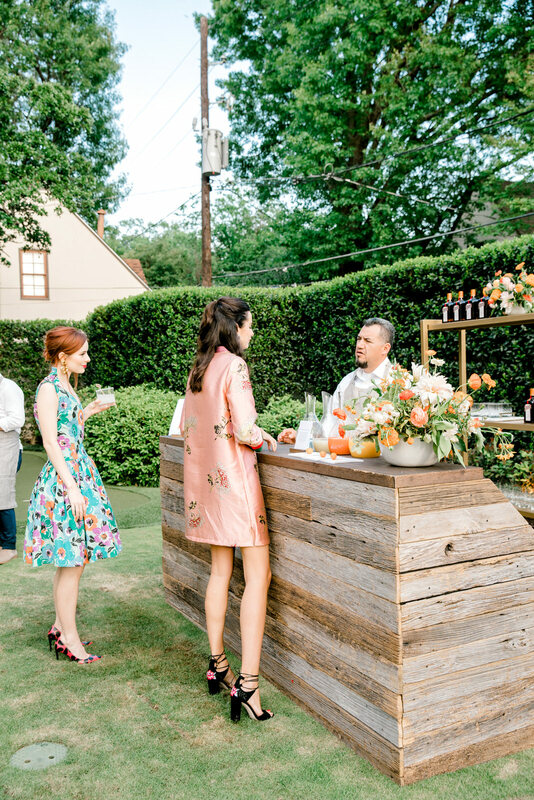 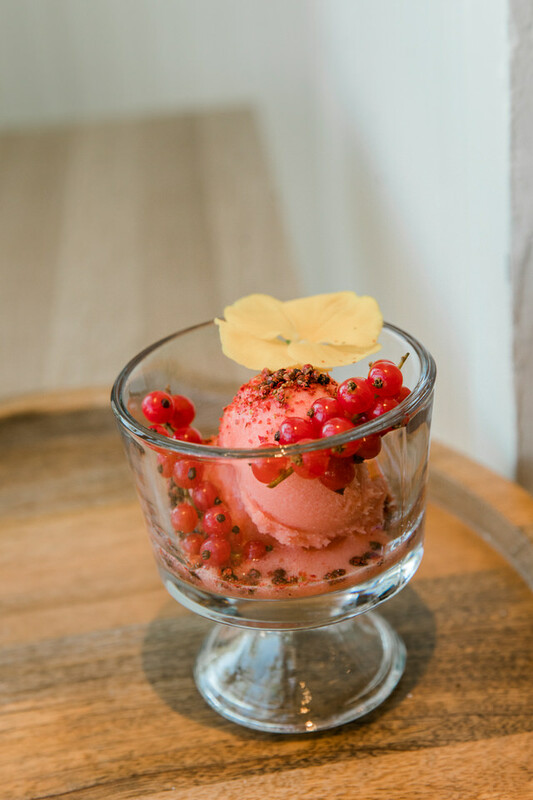 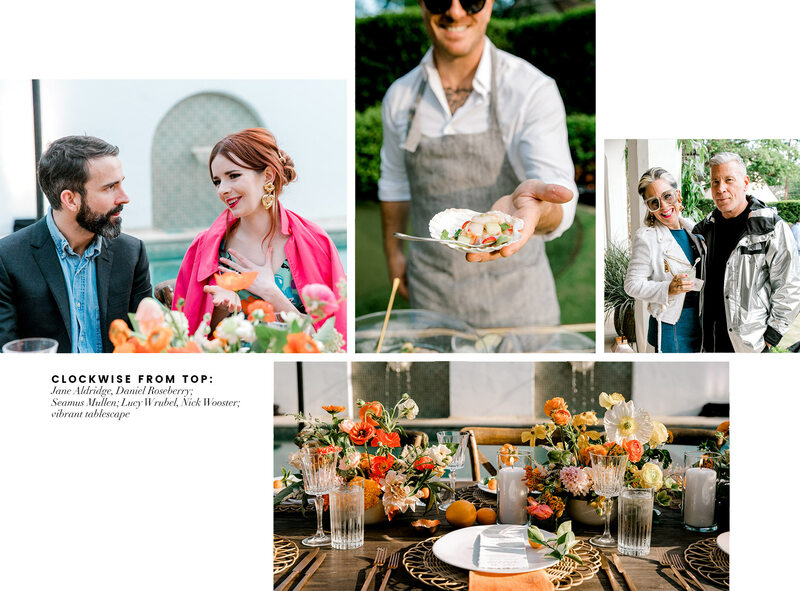 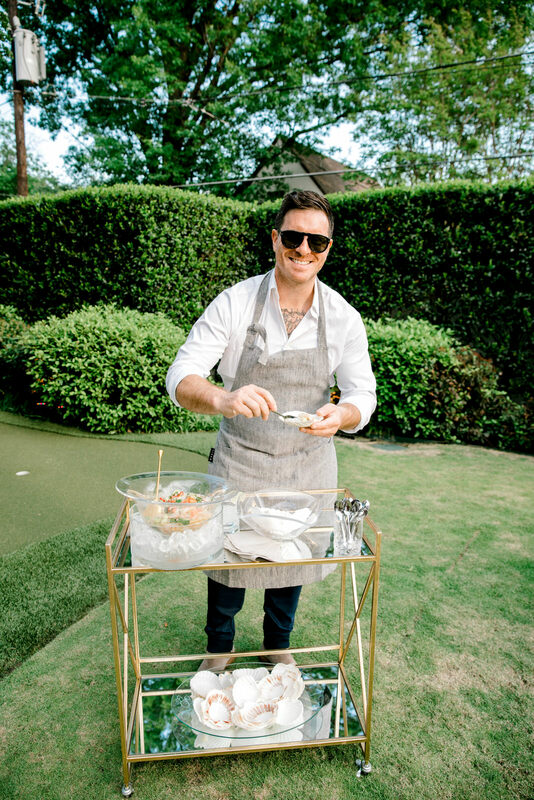 Guests also enjoyed farm-fresh bites, refreshing sorbet, and wine and cocktails. 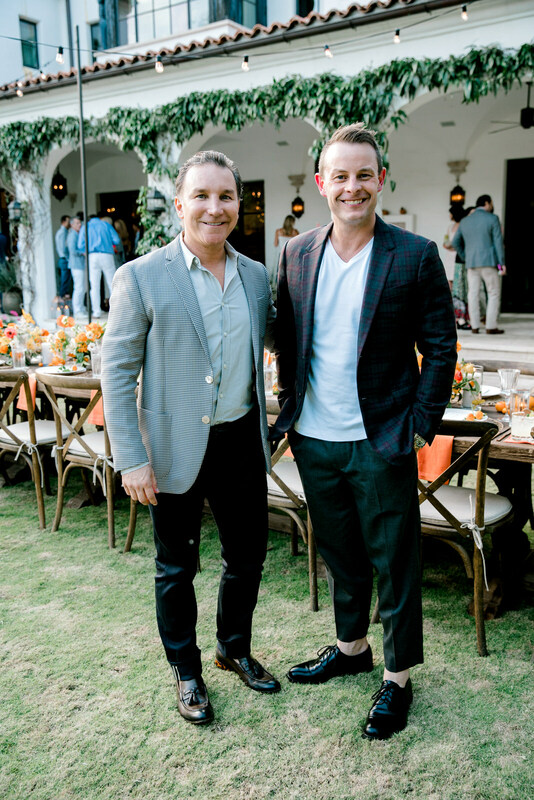 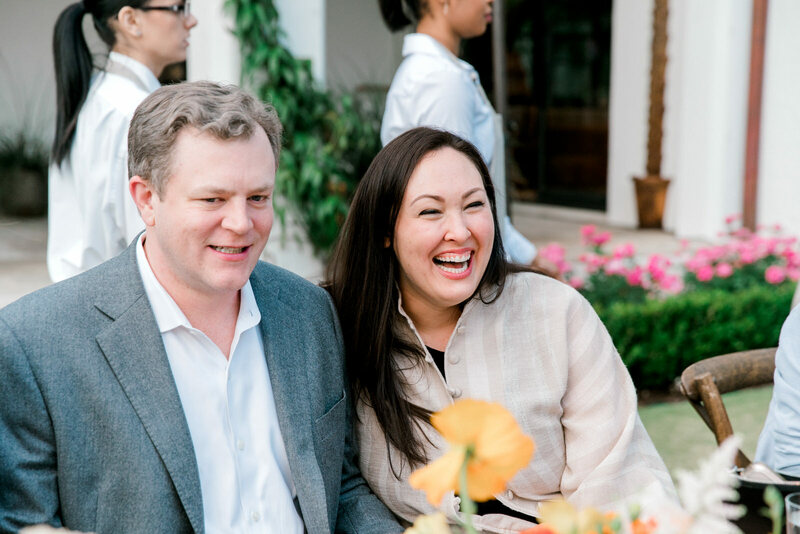 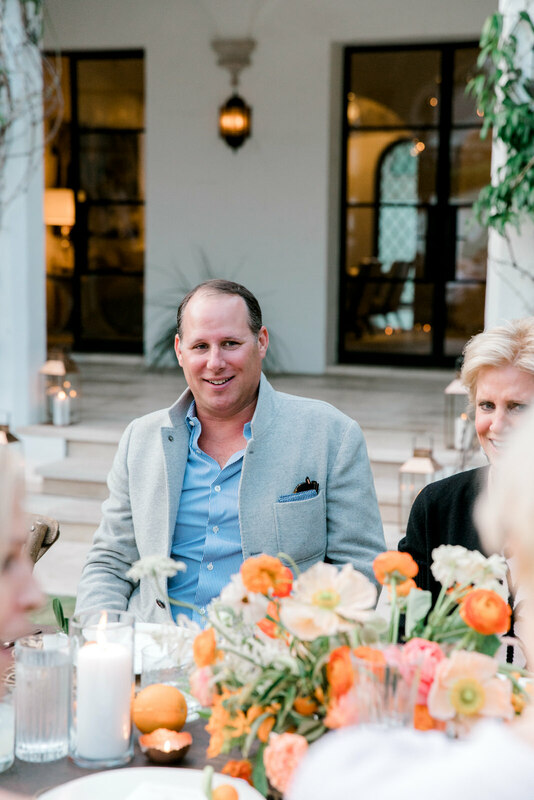 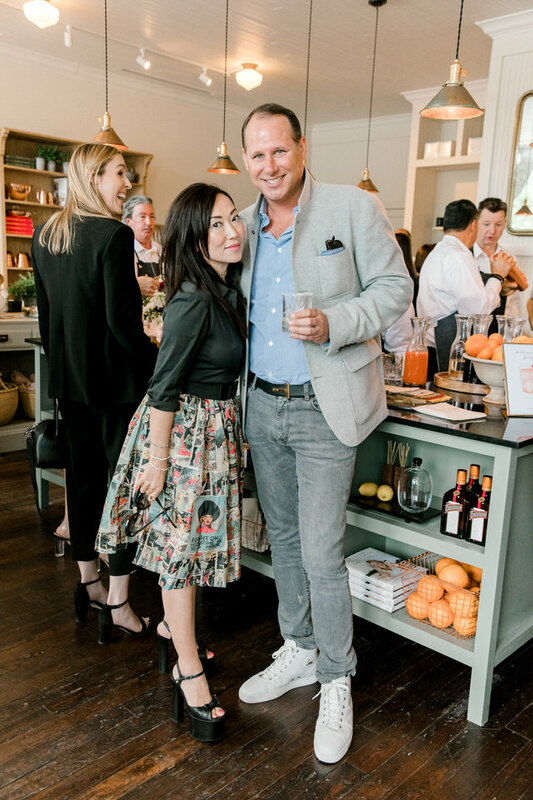 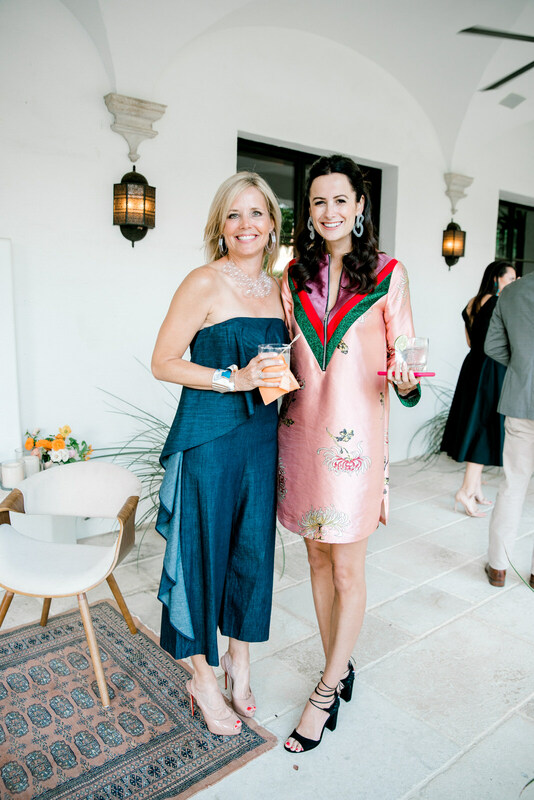 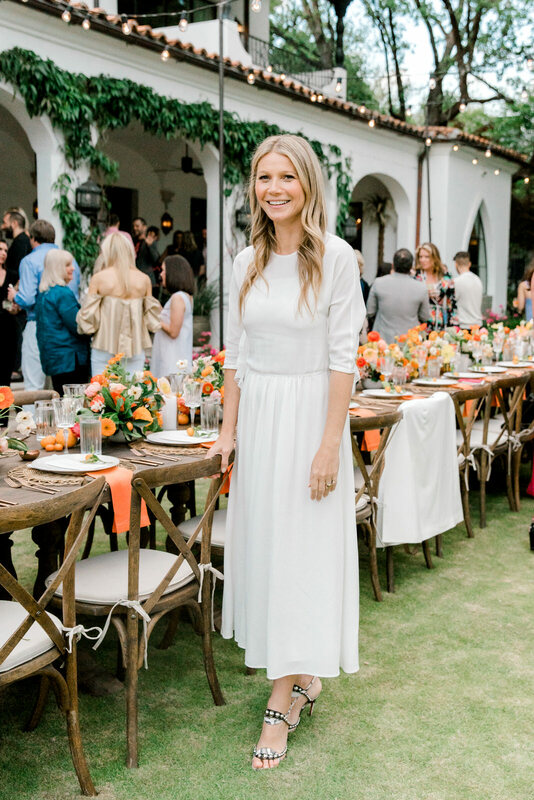 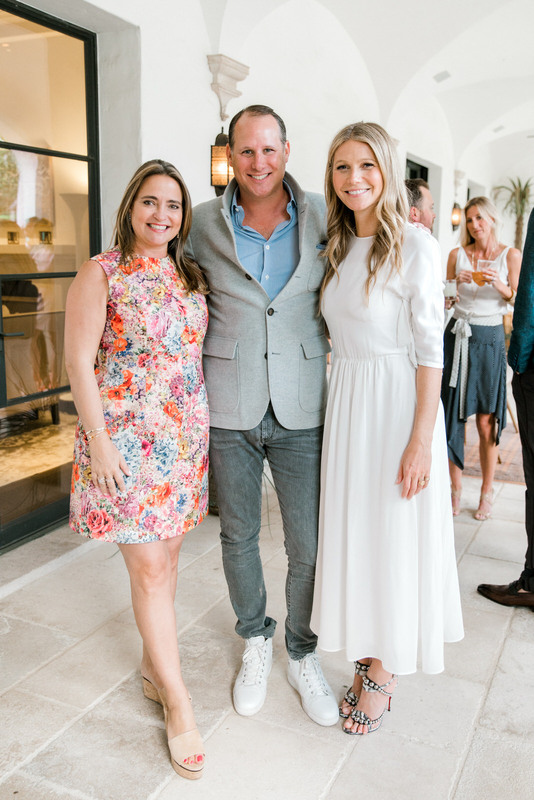 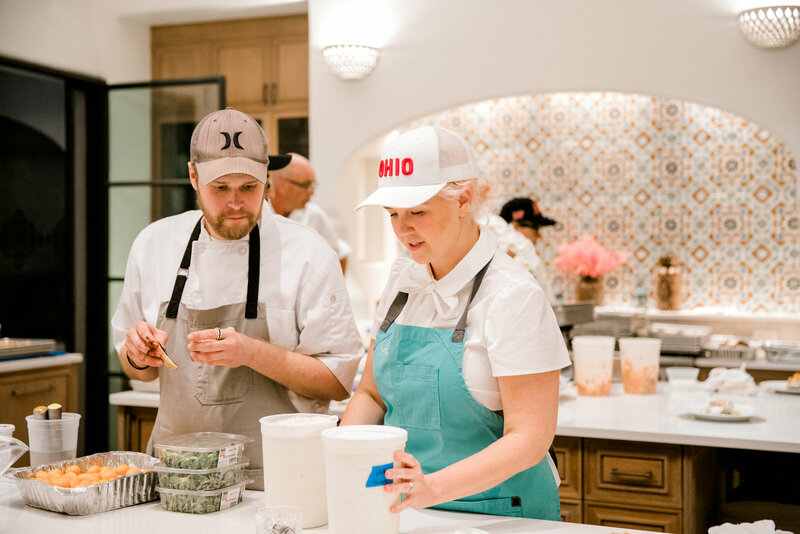 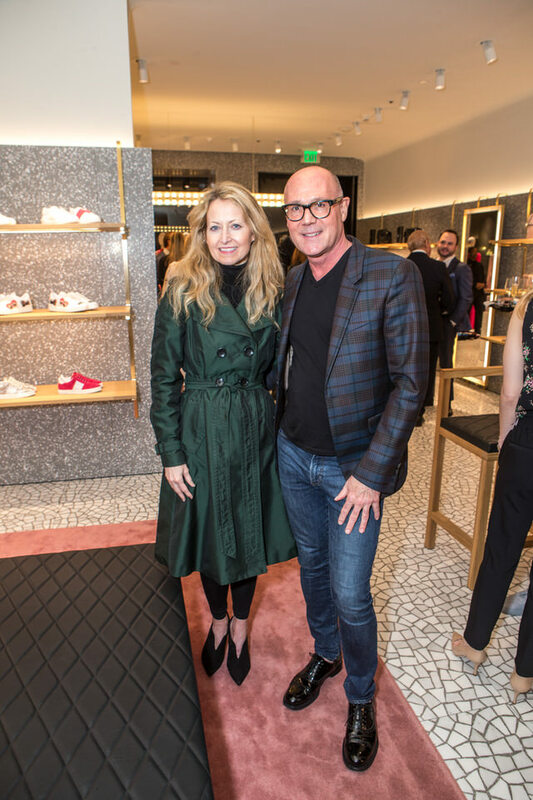 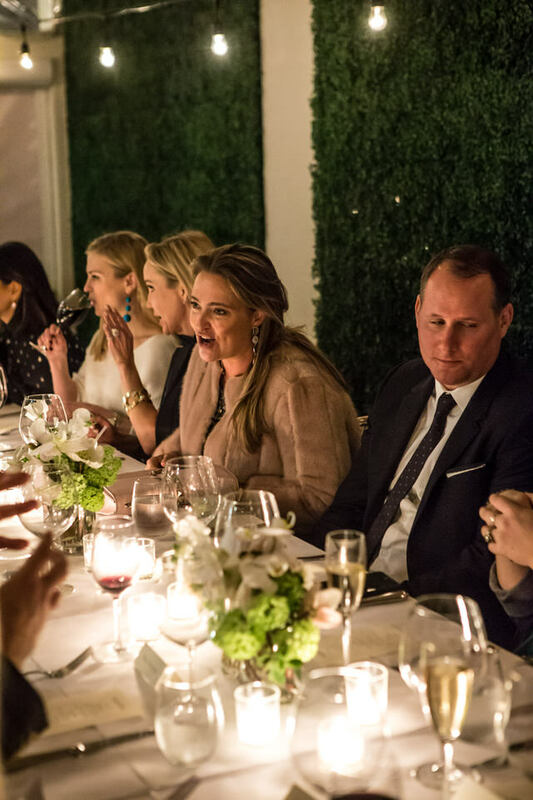 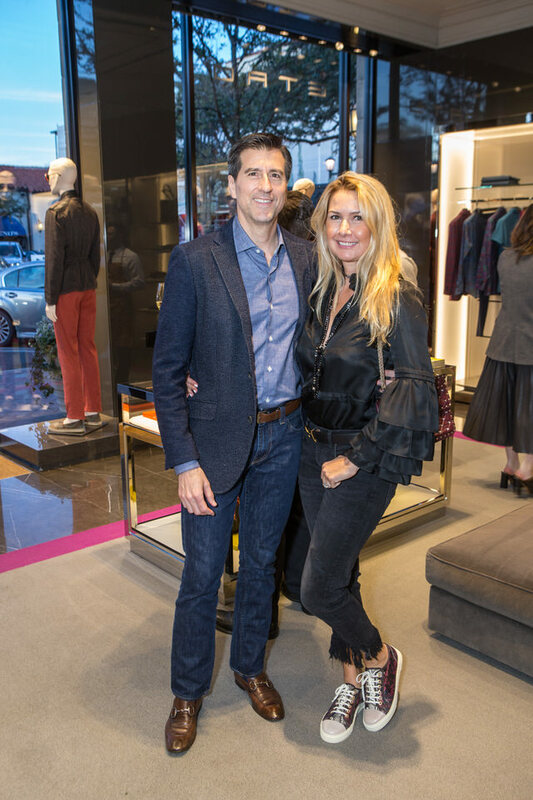 Hosts Stephen and Elisa Summers were pleased to celebrate Gwyneth Paltrow at the launch of goop Dallas with a toast to the 70th Anniversary of The Original Margarita, created by Dallas’s own Margarita Sames. 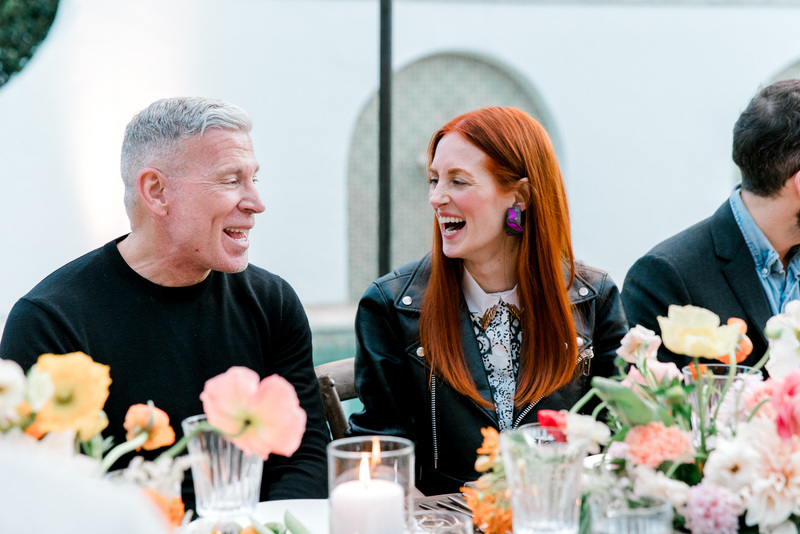 Guests included Seamus Mullen, Jeni Britton Bauer, Taylor Tomasi Hill, Nick Wooster, Crystal Lourd, Chandra North, Jane Aldridge of Sea of Shoes, Tina Craig of BagSnob, Amanda Miller of The Miller Affect, Lucy Wrubel, Erika Yeaman of Homepolish, Lisa Moore of Cover Swim, and Dallas-based Artist, Catherine Macmahon. 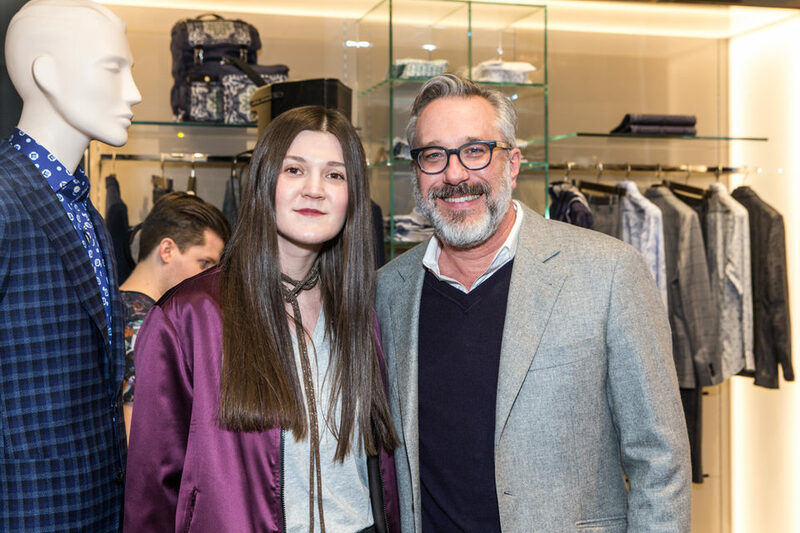 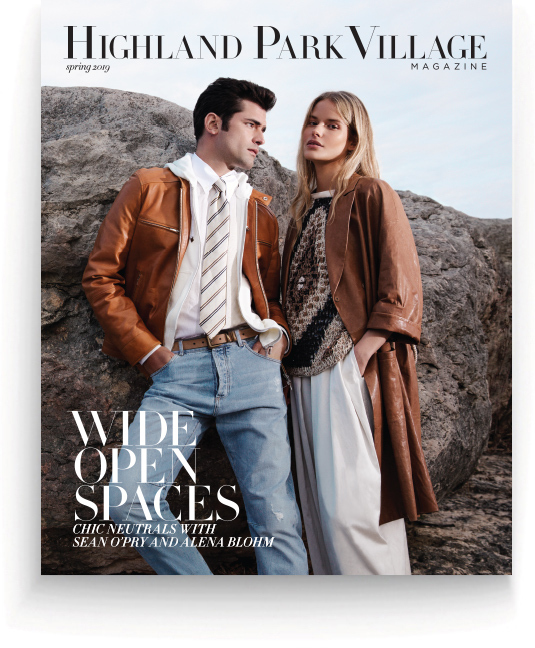 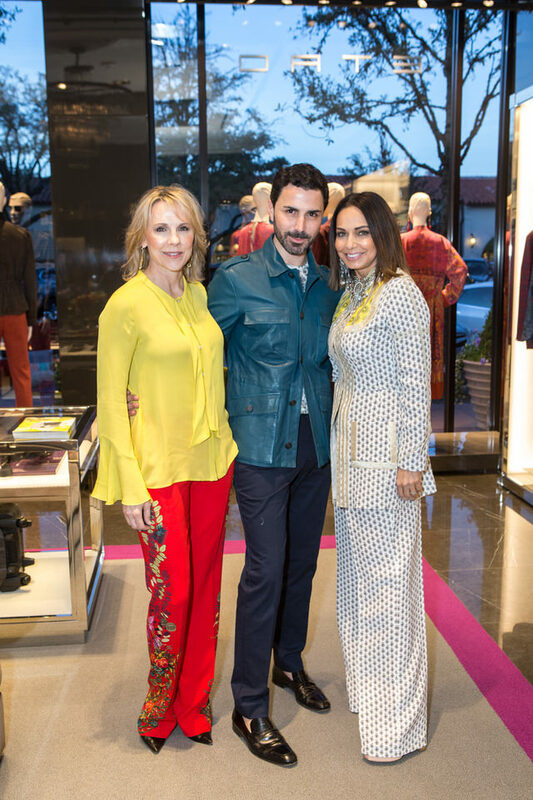 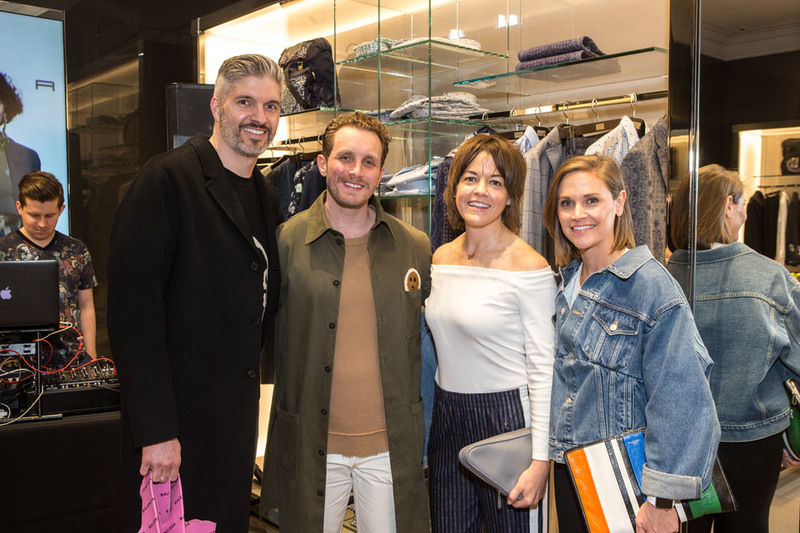 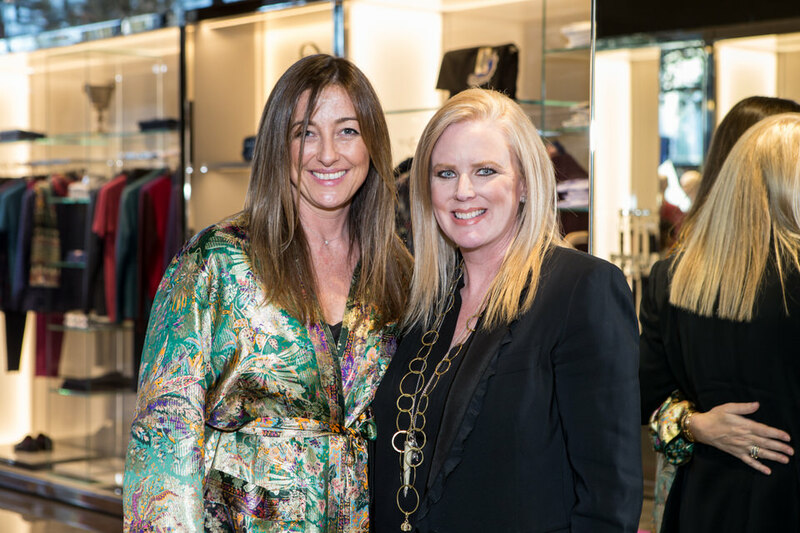 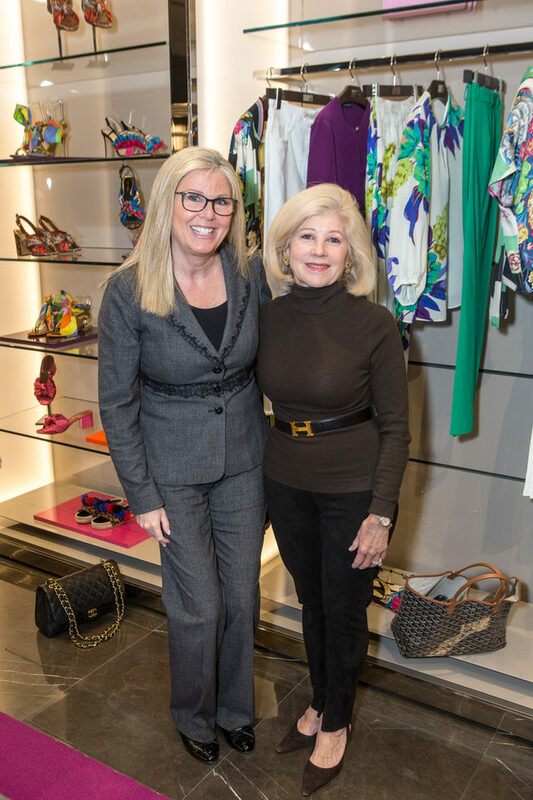 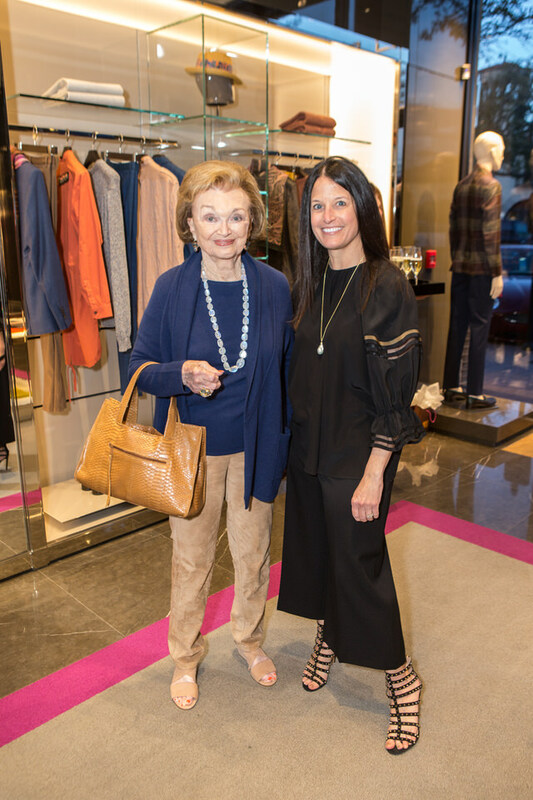 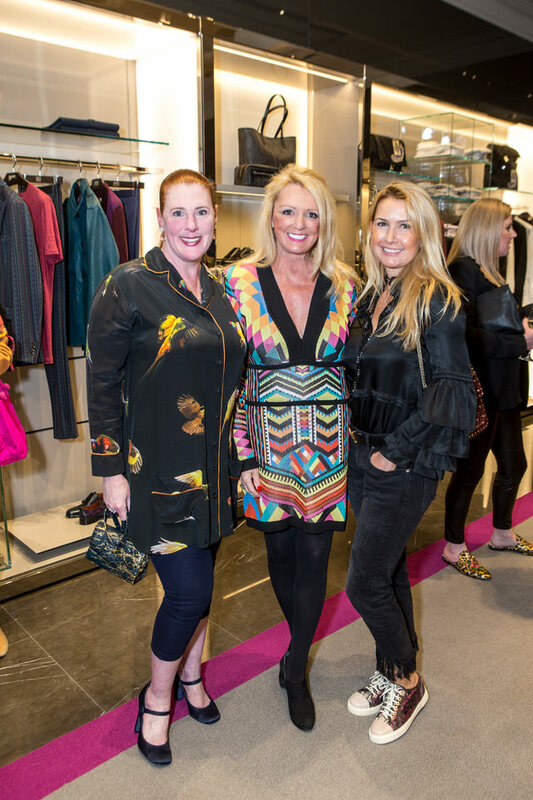 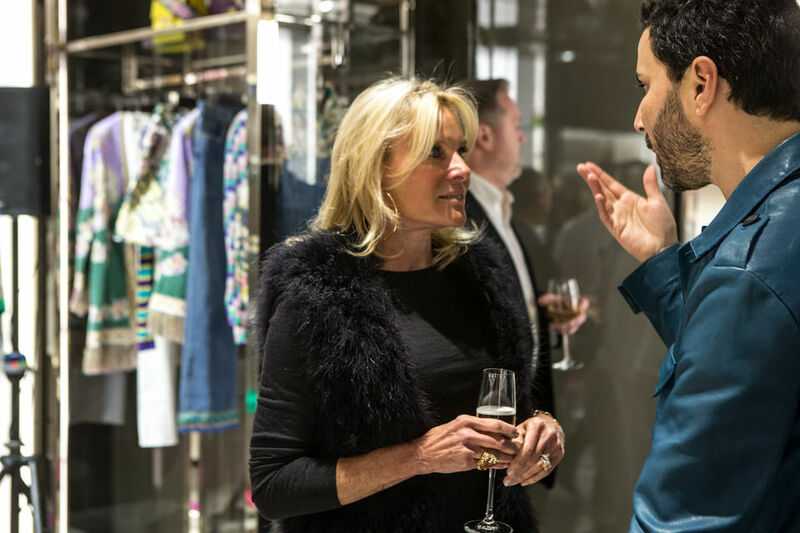 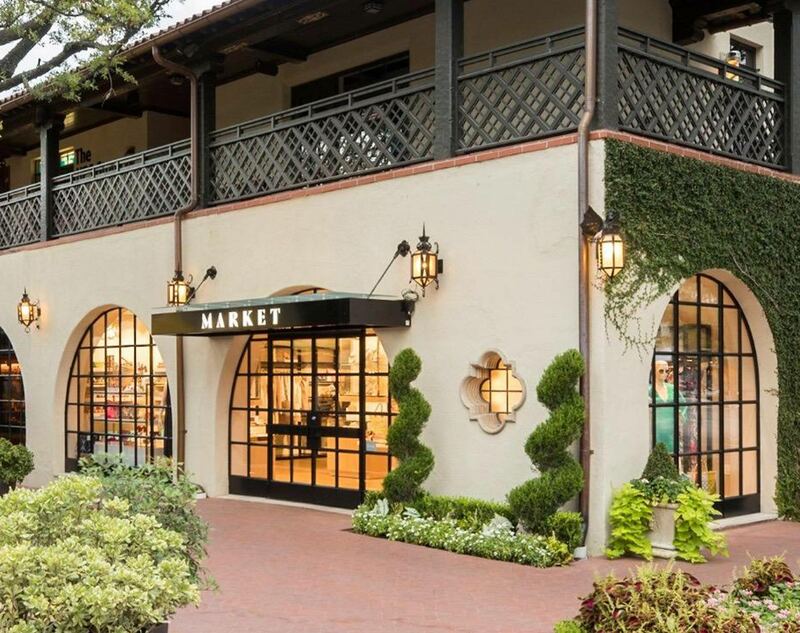 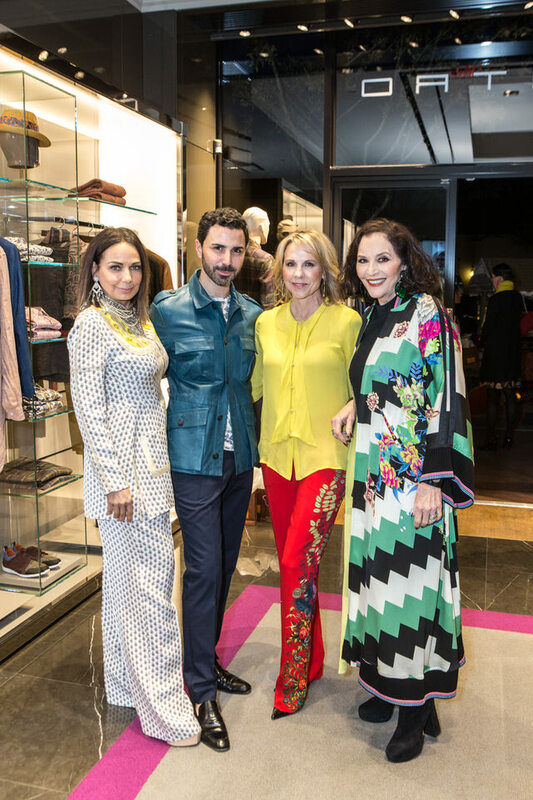 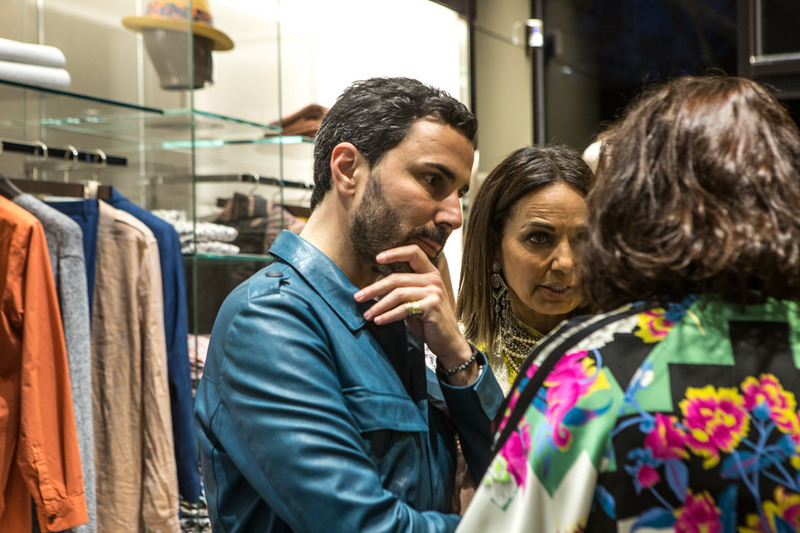 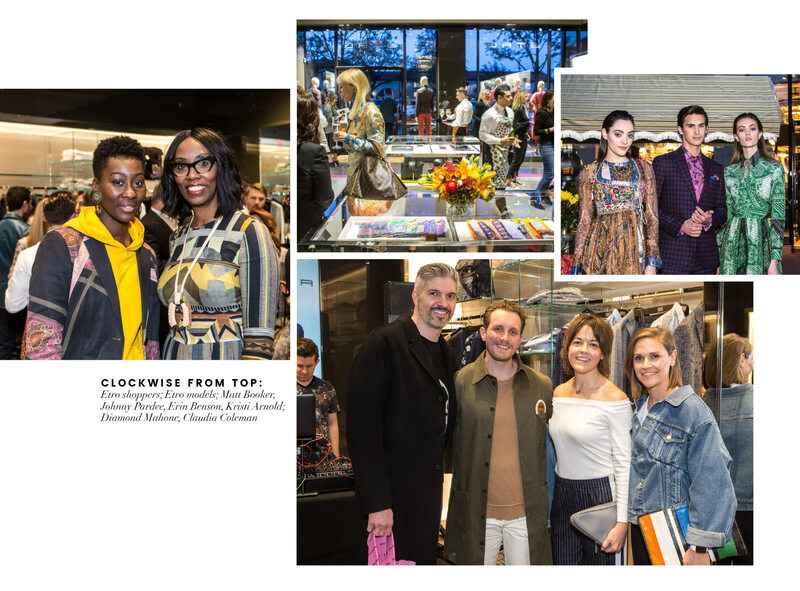 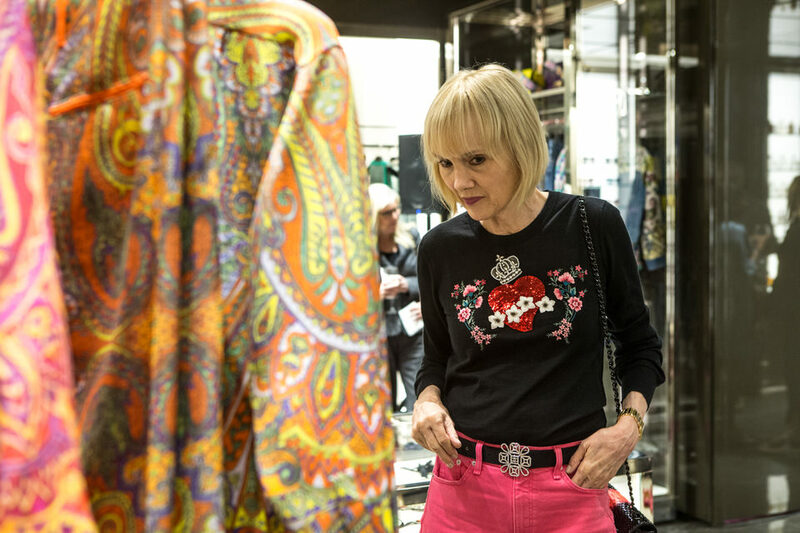 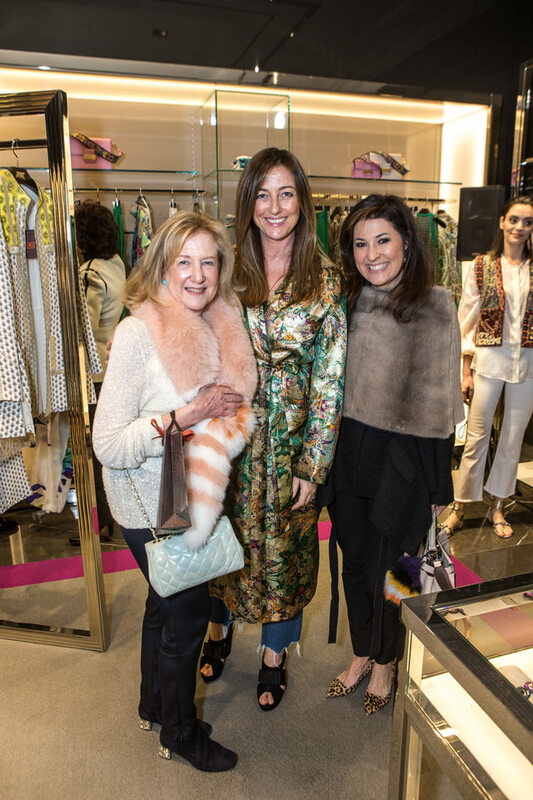 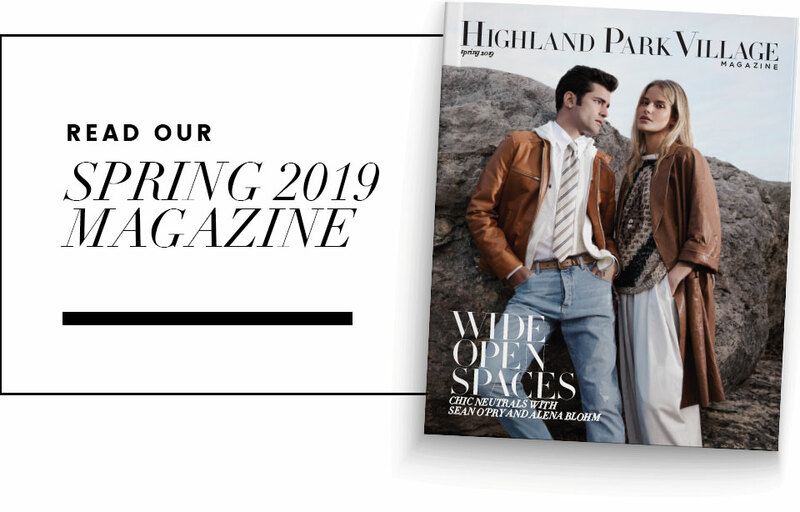 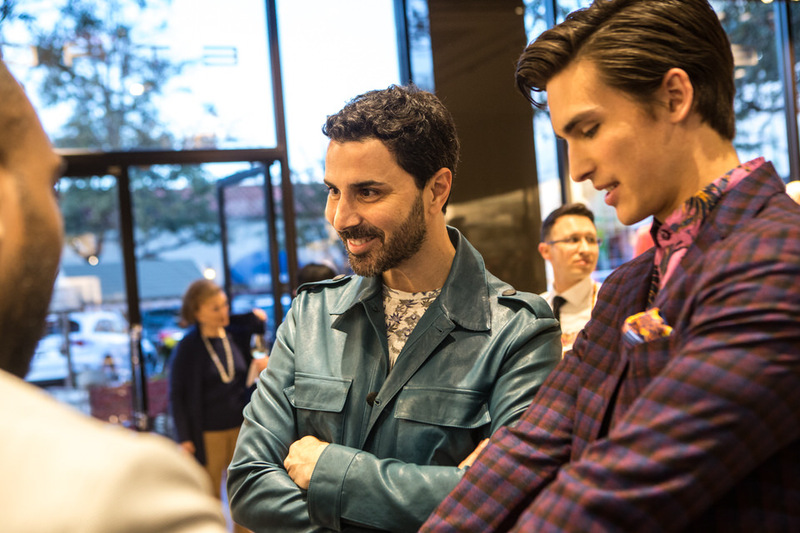 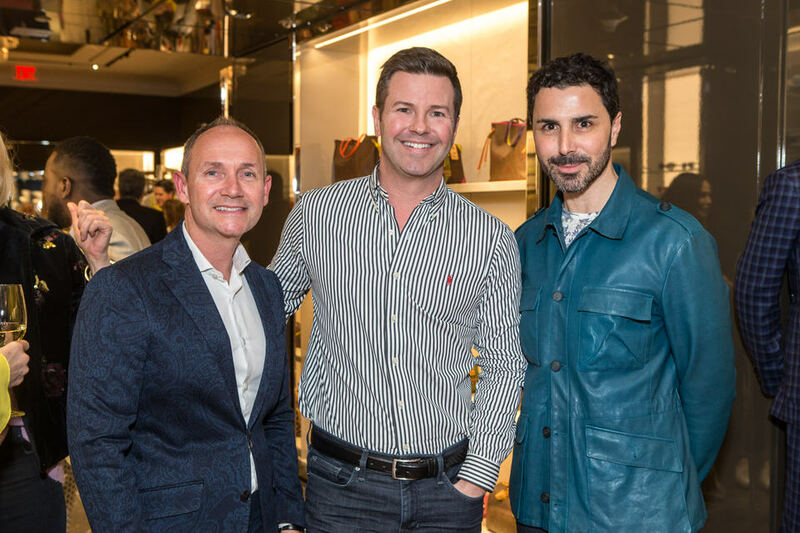 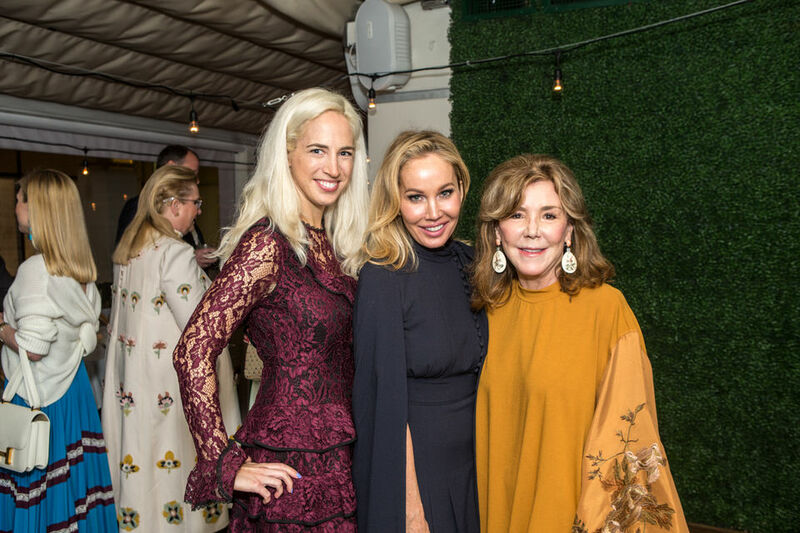 Moll Anderson, Joyce Goss, Jan Miller, and Filippo Tattoni-Marcozzi joined forces to host the ETRO spring/summer 2018 collection preview on March 7 at Highland Park Village. 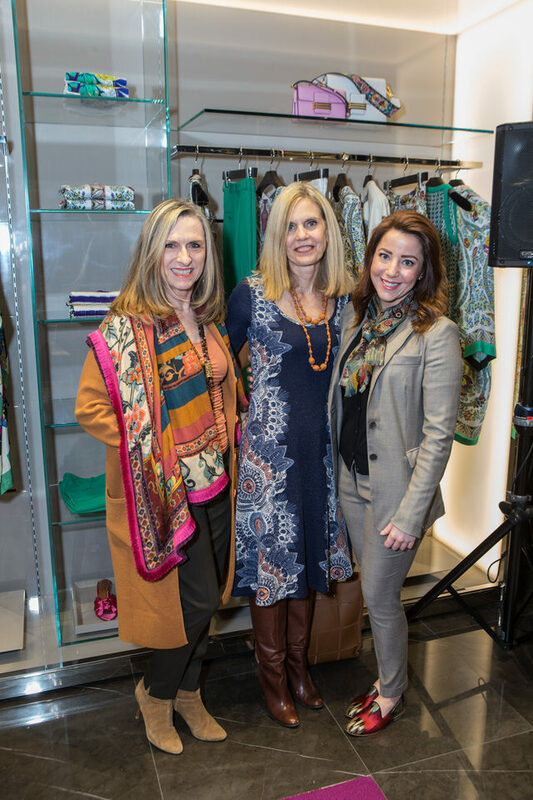 A portion of store proceeds from the evening benefited UNICEF USA. 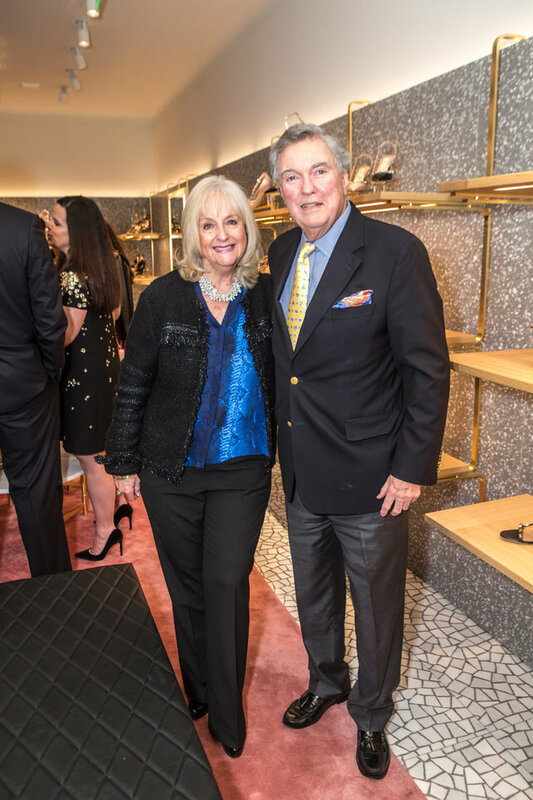 The hosts—along with Anne Stodghill, Myrna Schlegel, Kary and Eduardo Brittingham, Suzanne Droese, Debbie Ryan, Capera Ryan, Diamond Mahone, Erin Mathews, Maxine Trowbridge, Vivian and Alberto Lombardi, Deborah Scott, Maggie Kipp, Leigh Rinearson, Lynn McBee, Shelle Sills, Wendy and Bill Payne, and Sunie Solomon—shopped the latest collection and enjoyed bites by Food Company. 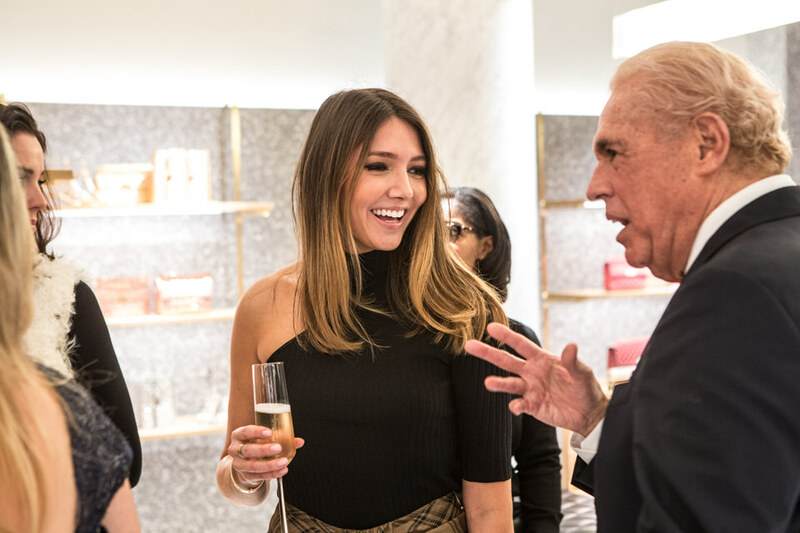 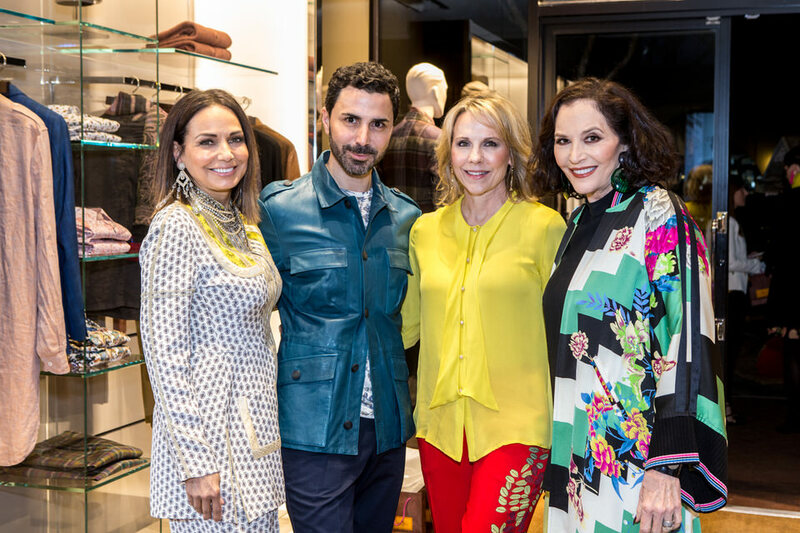 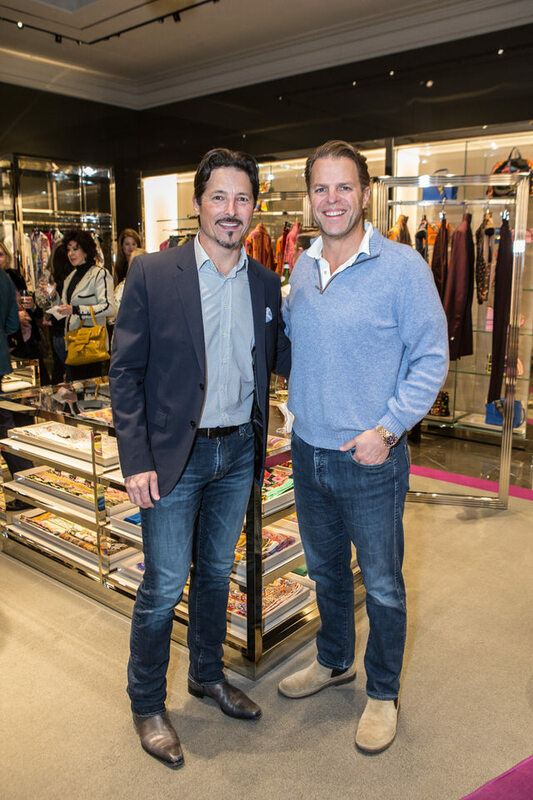 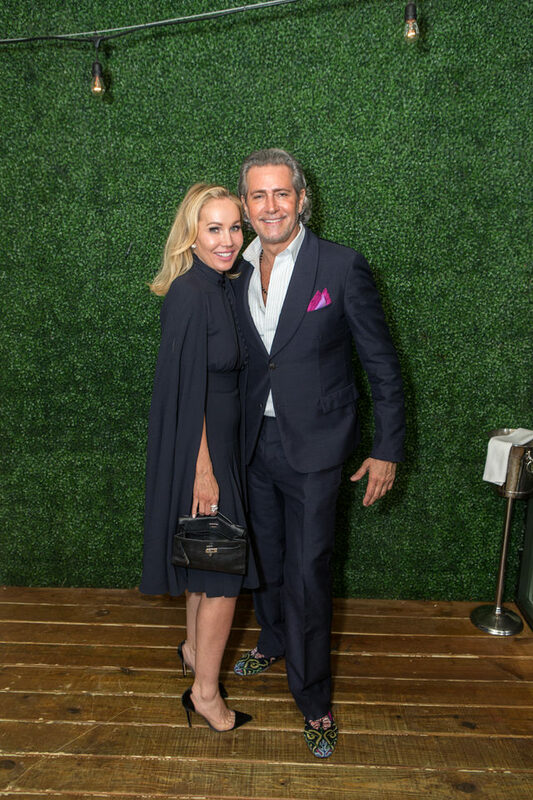 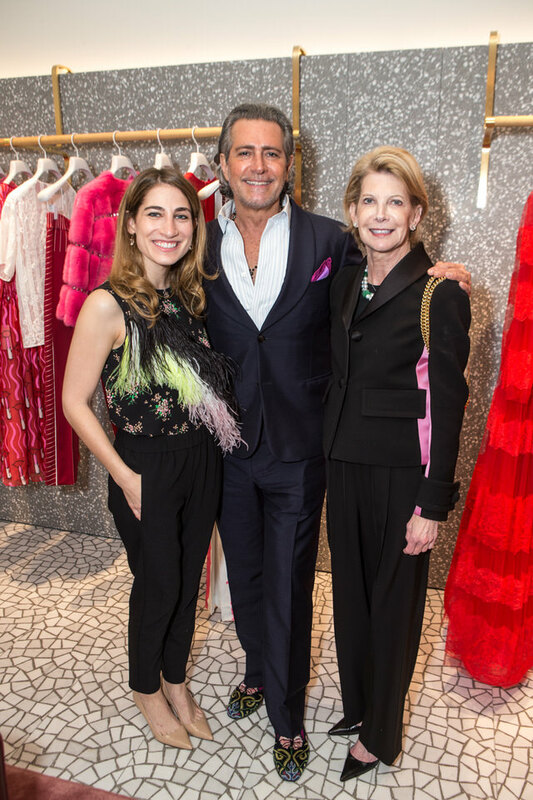 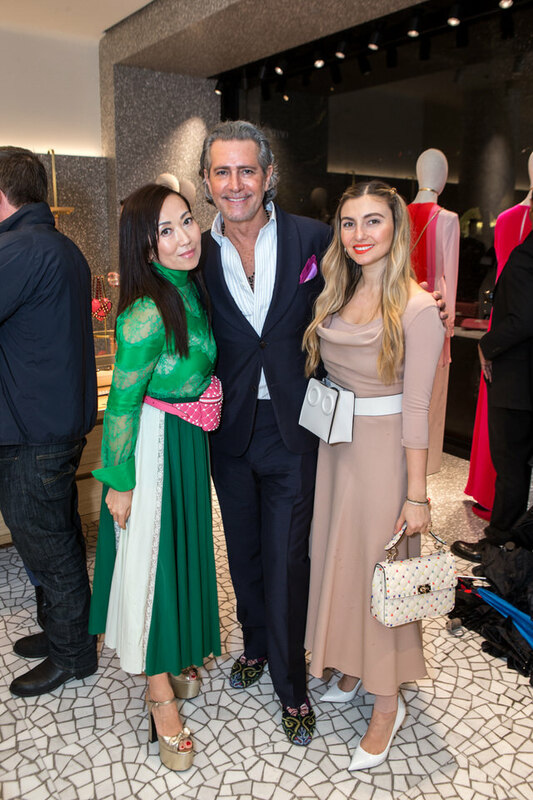 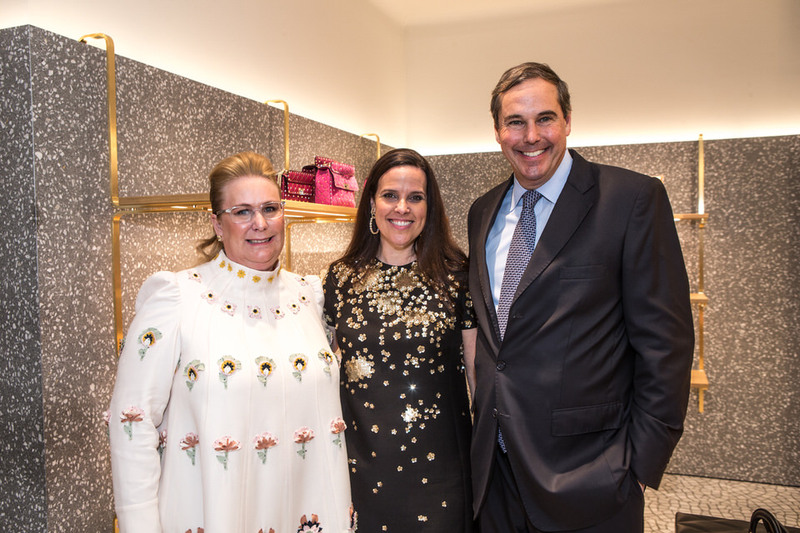 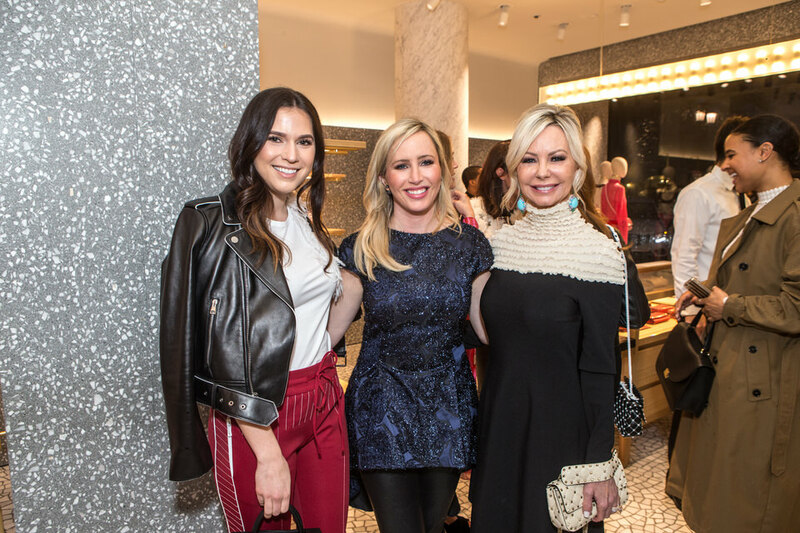 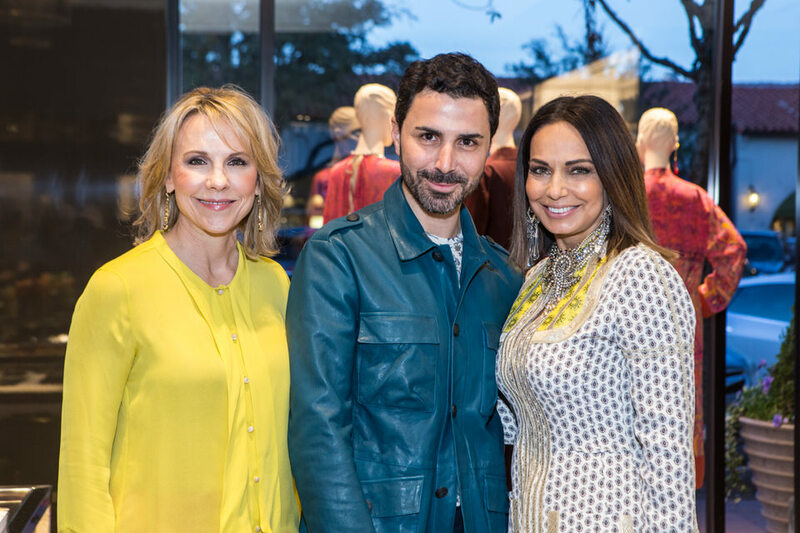 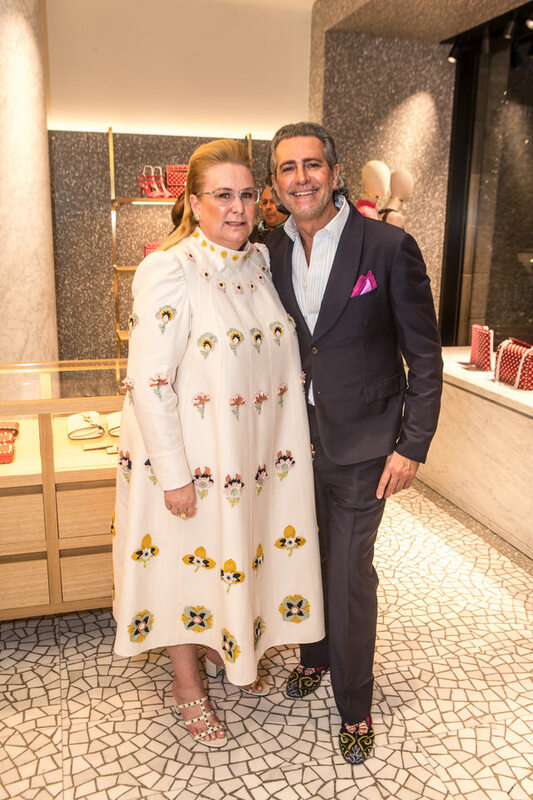 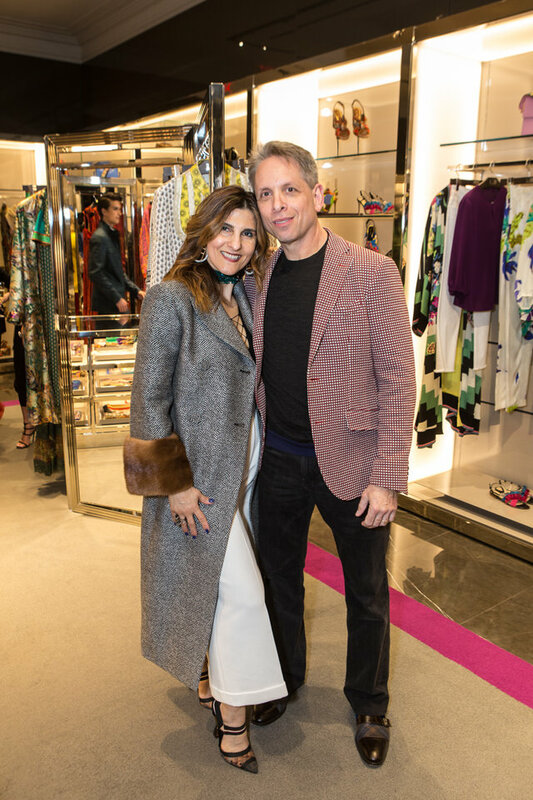 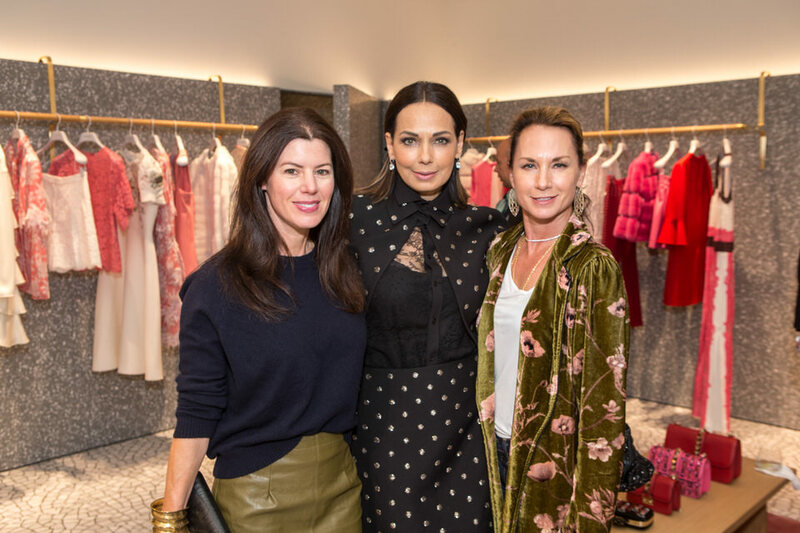 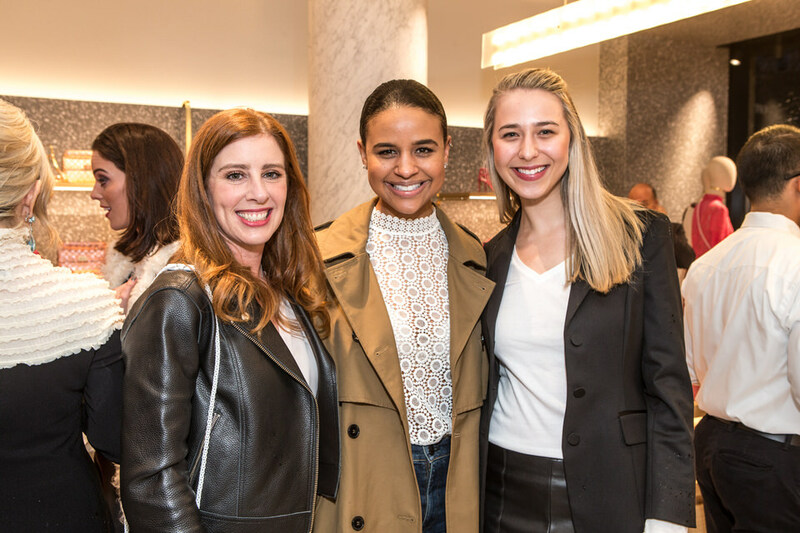 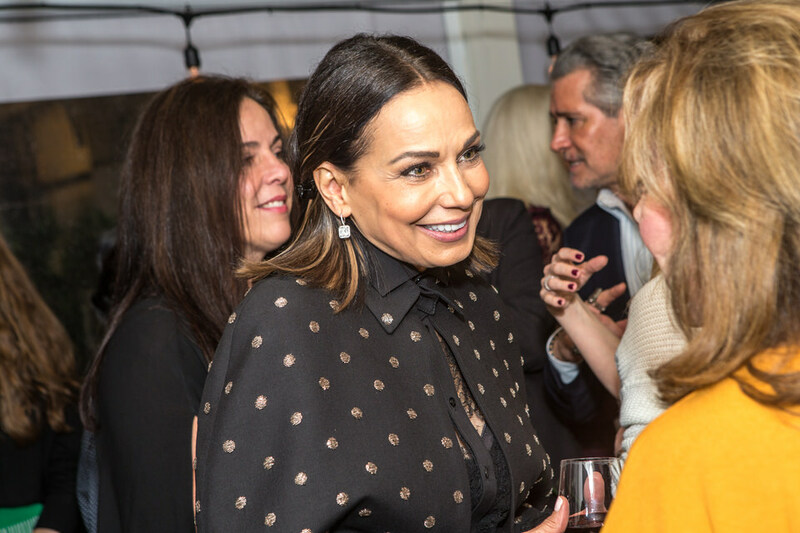 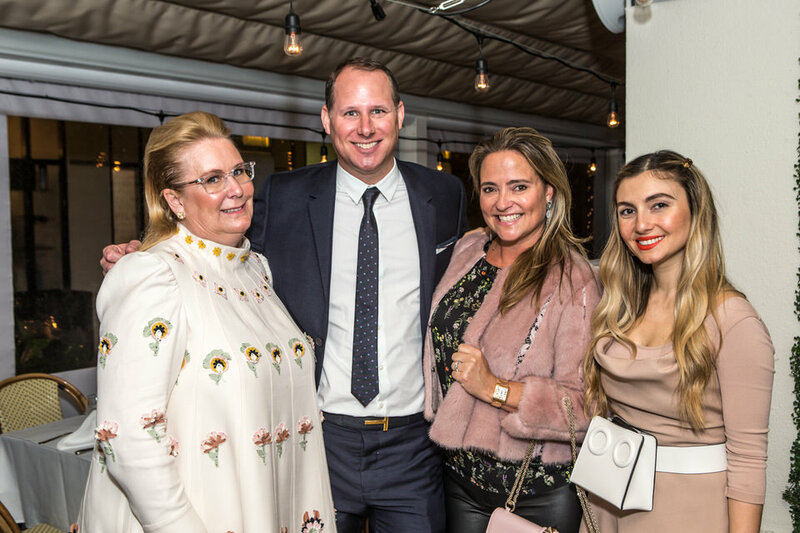 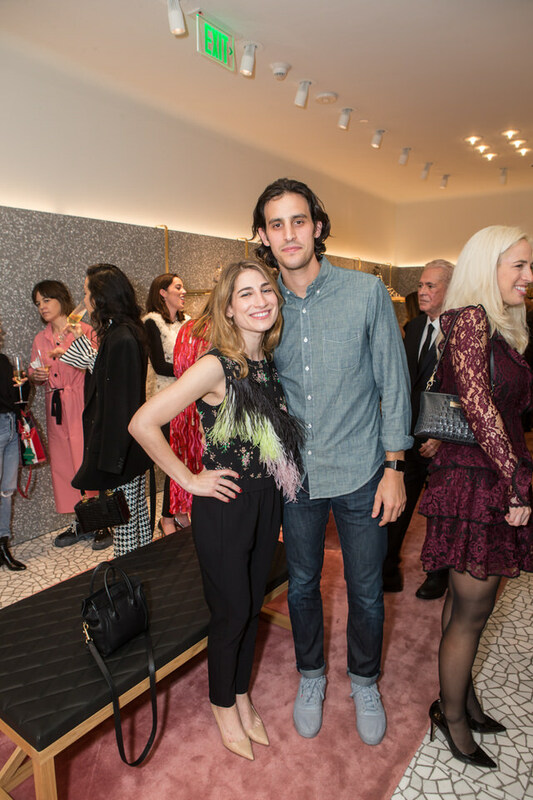 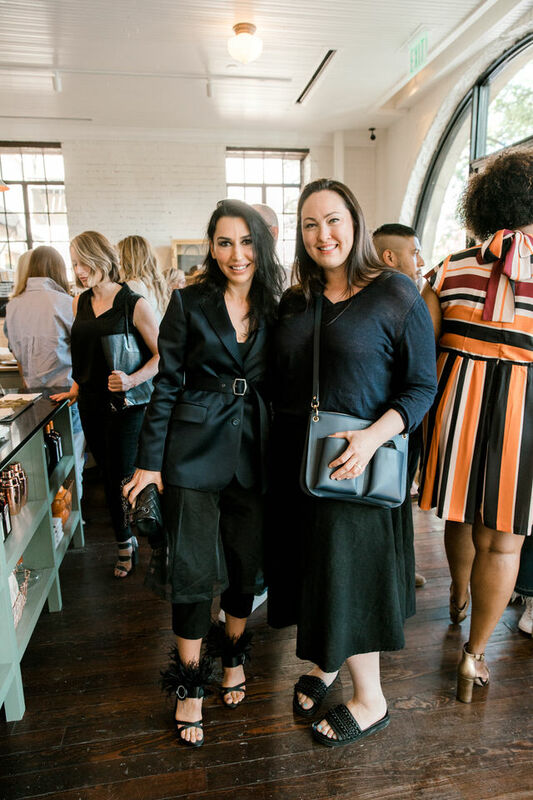 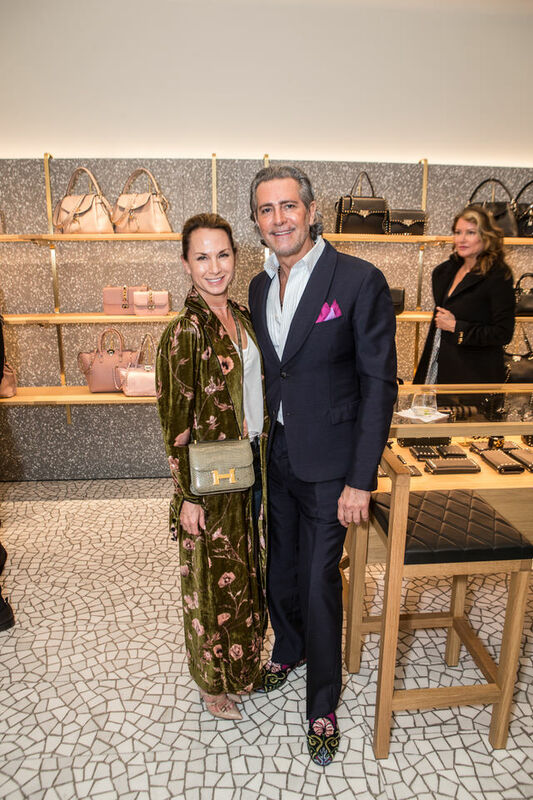 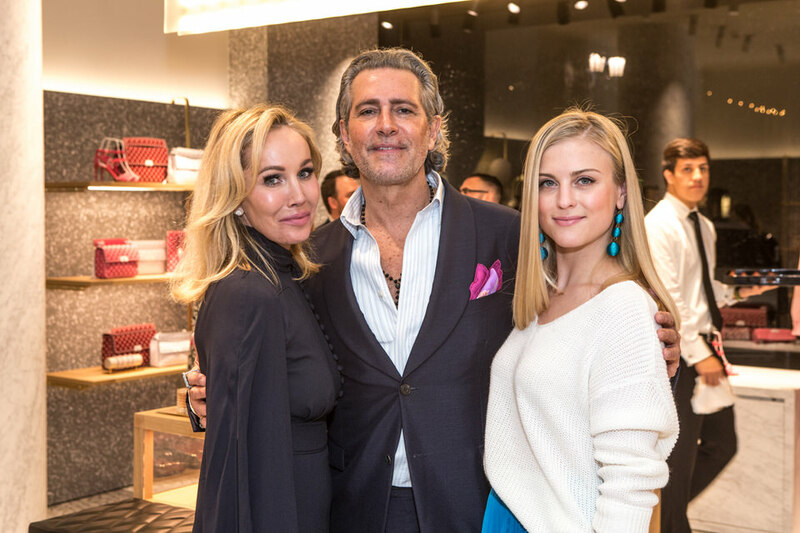 Valentino brand ambassador Carlos Souza, along with hosts Nasiba Adilova, Tina Craig, and Nancy Rogers, celebrated the opening of the new Valentino boutique in Highland Park Village. 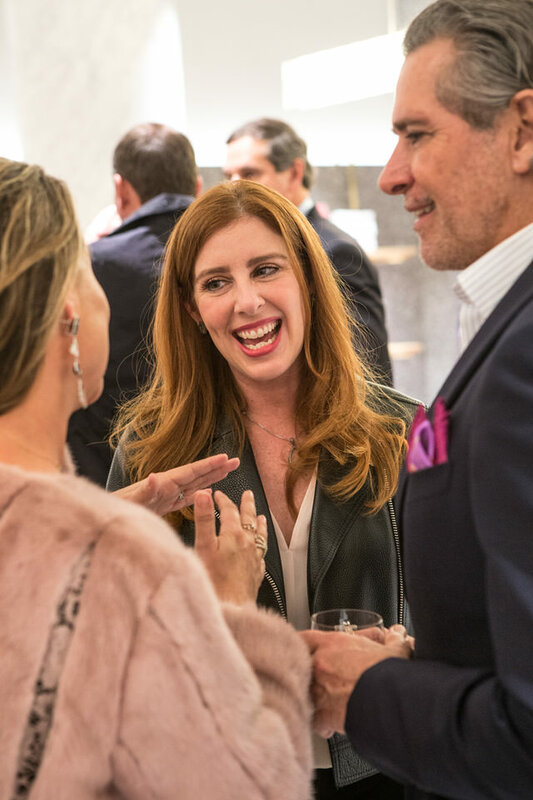 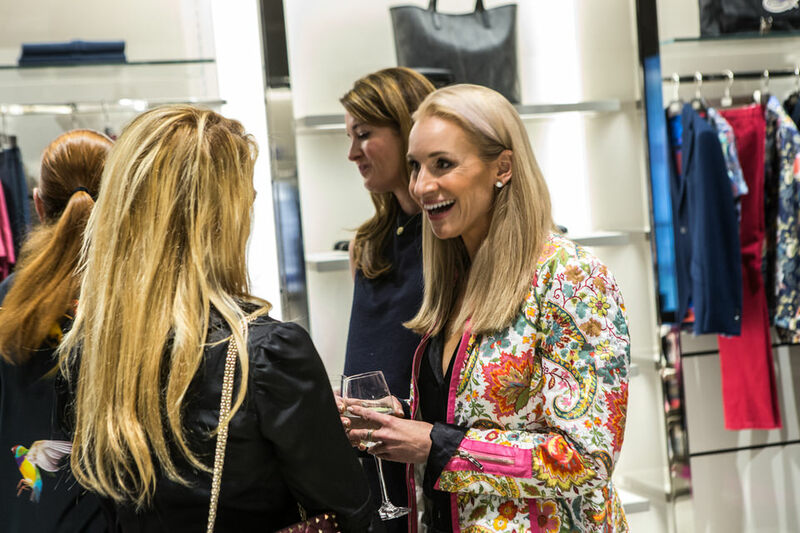 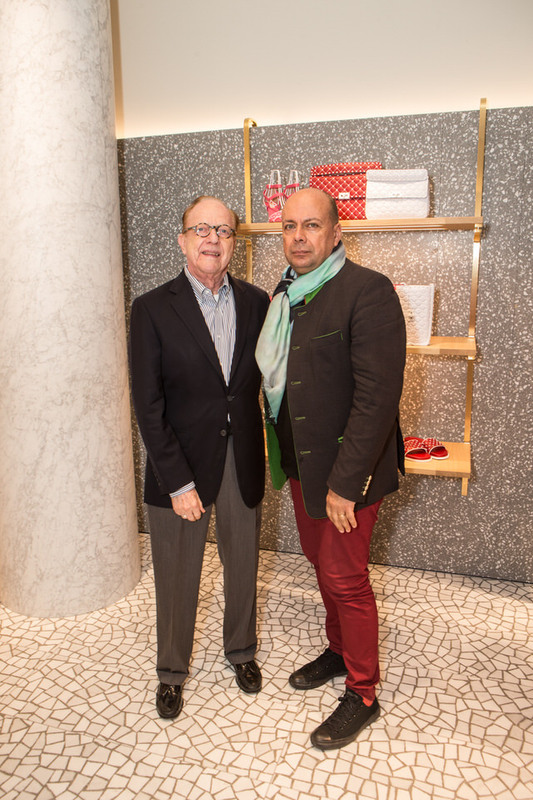 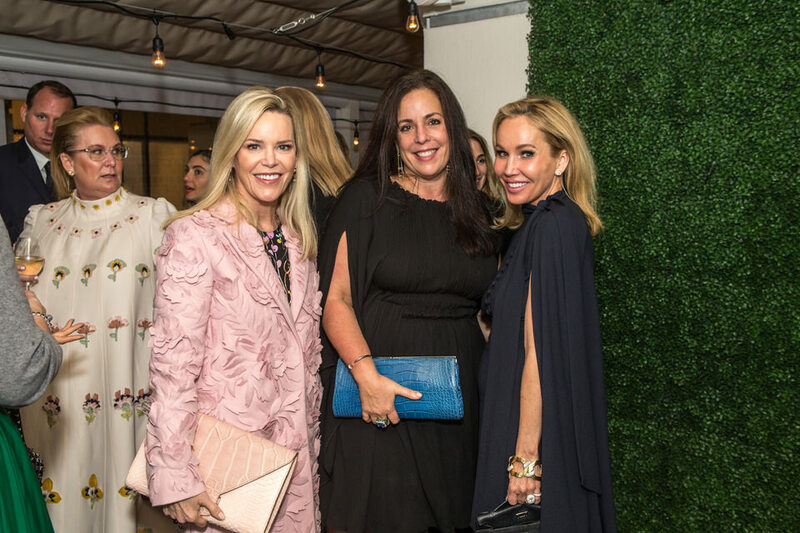 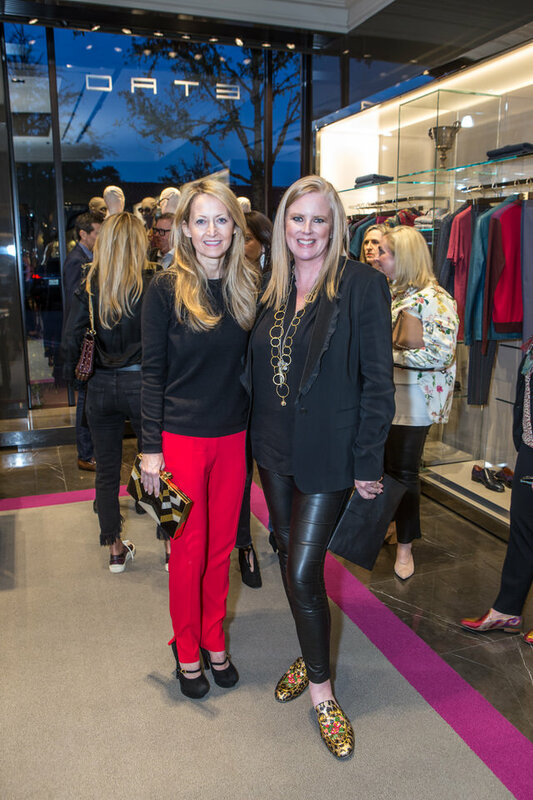 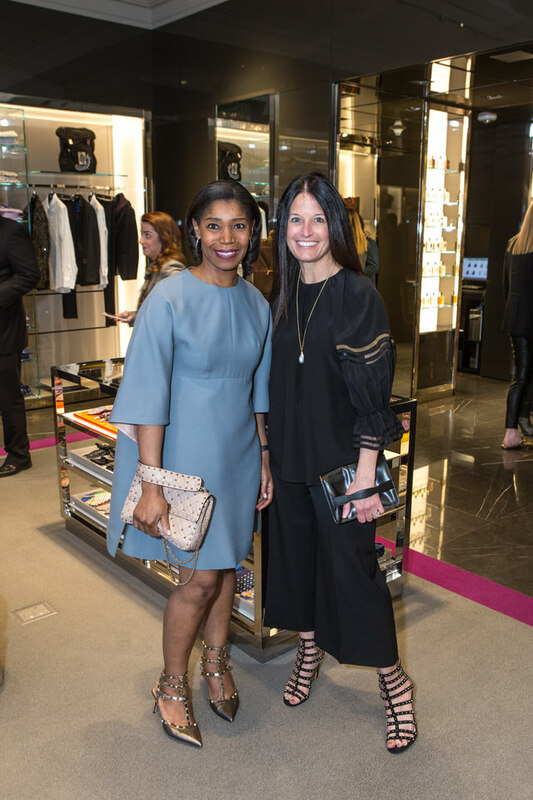 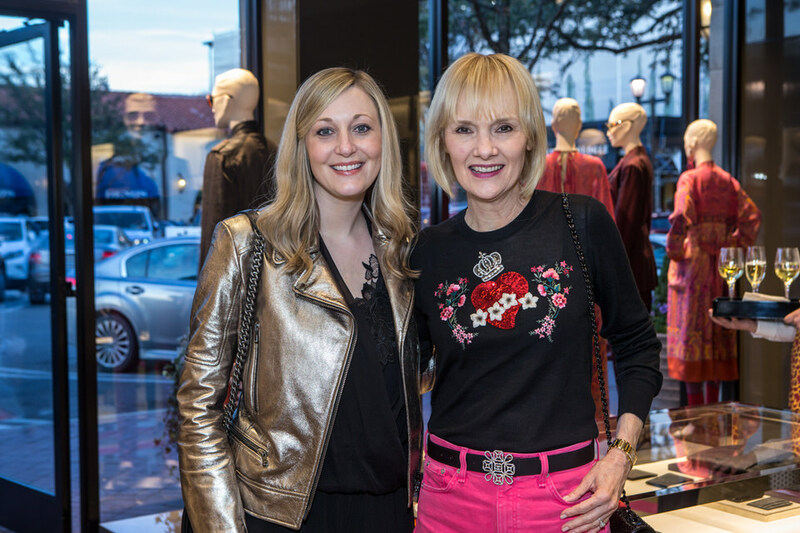 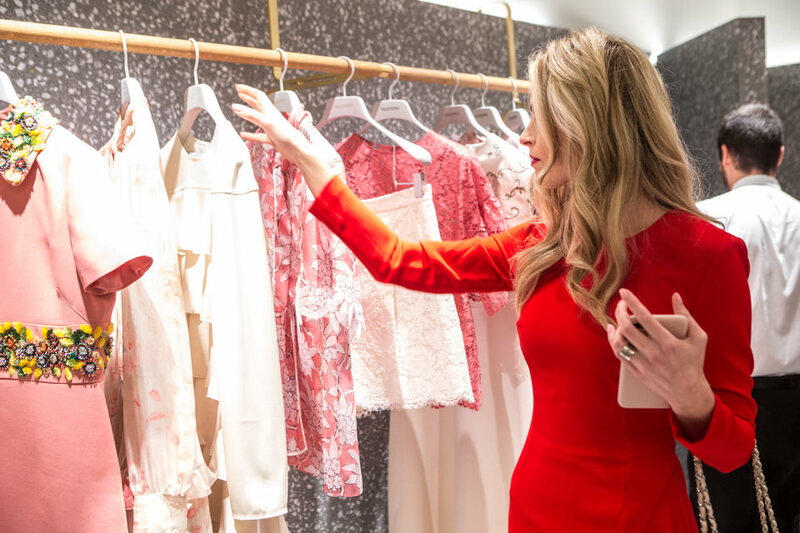 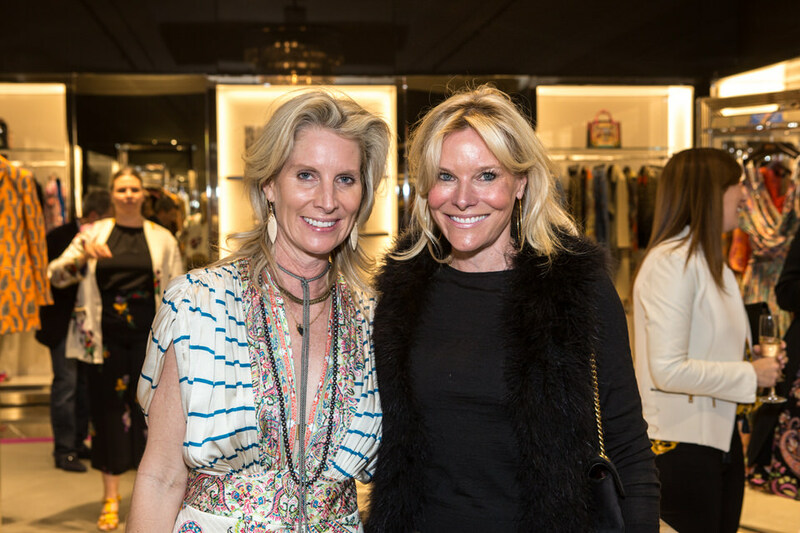 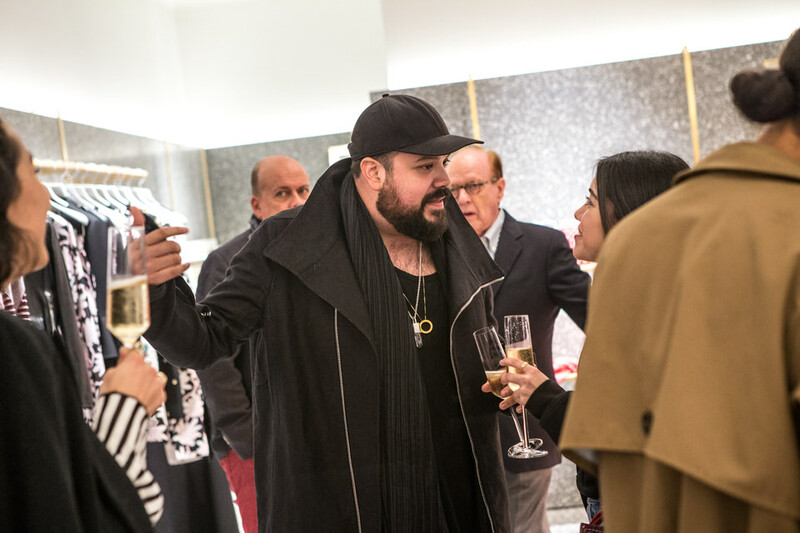 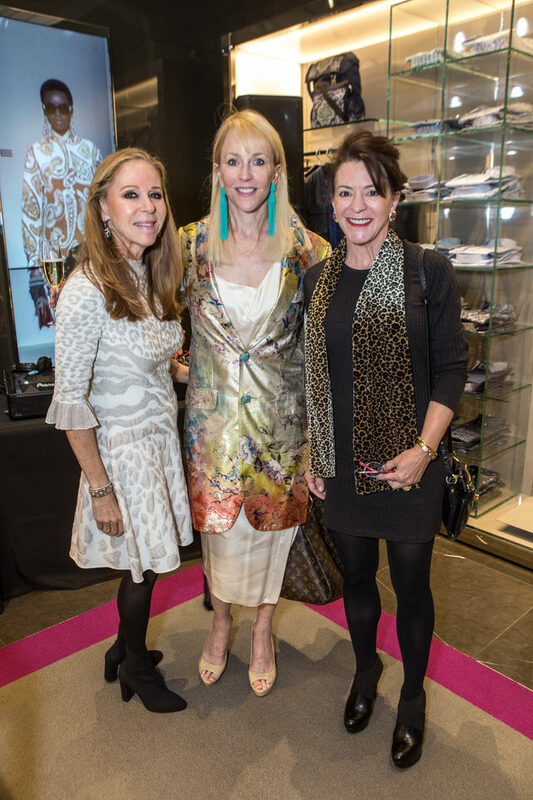 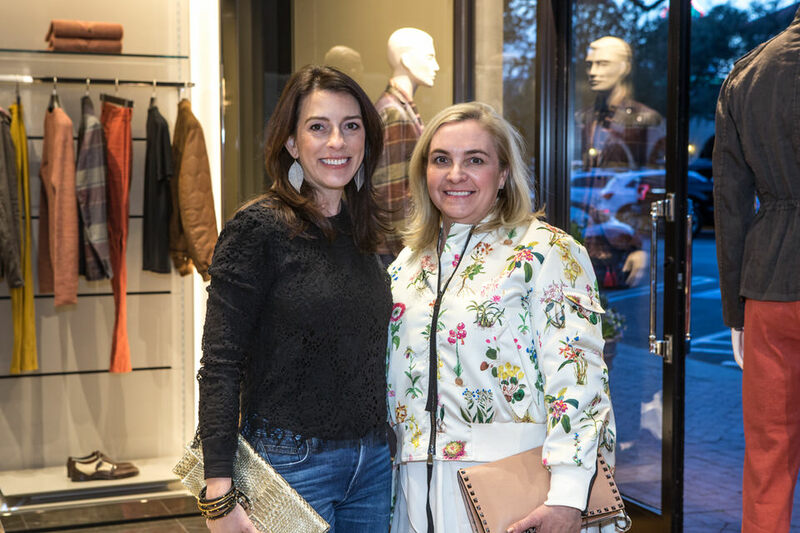 Guests were invited to shop the latest collections; a portion of sales benefited the Dallas Contemporary art museum. 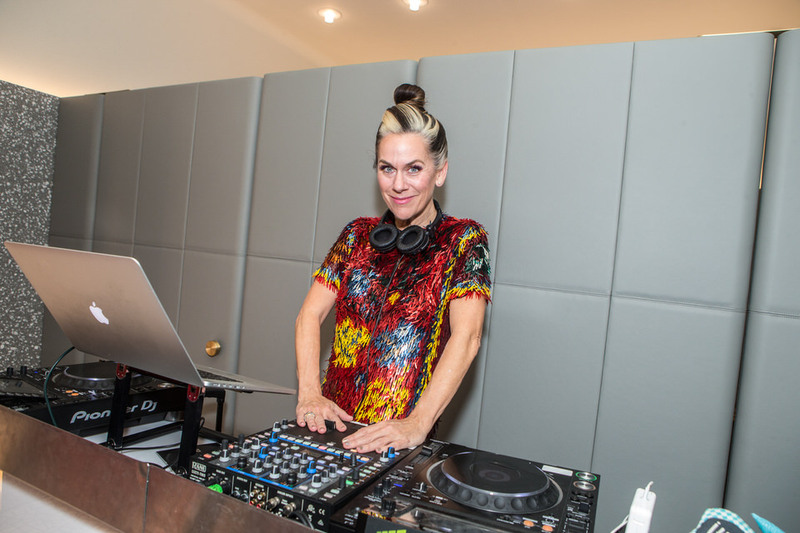 DJ Lucy Wrubel played the hits while guests enjoyed champagne and passed hors d’oeuvres.